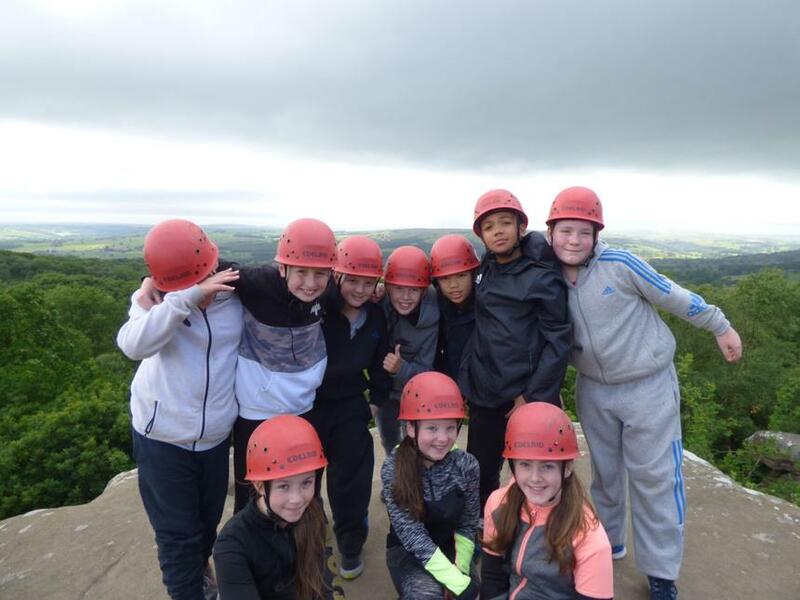 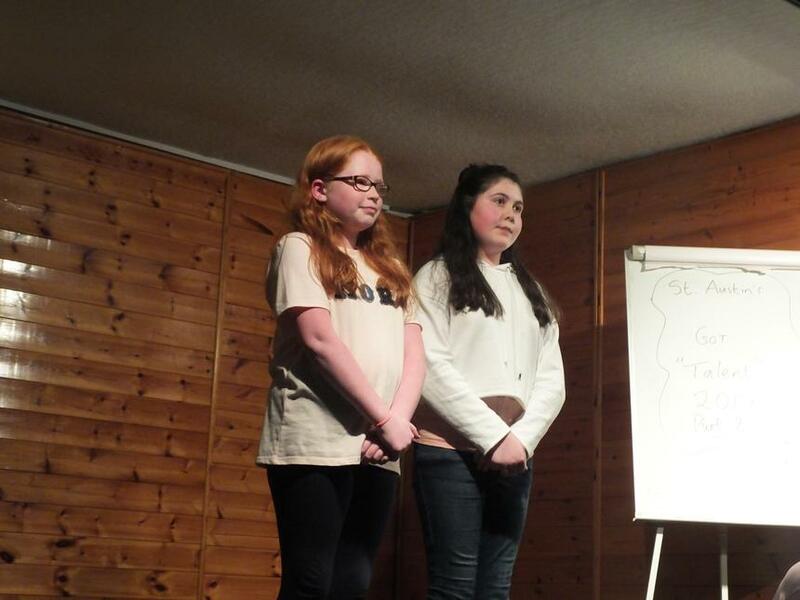 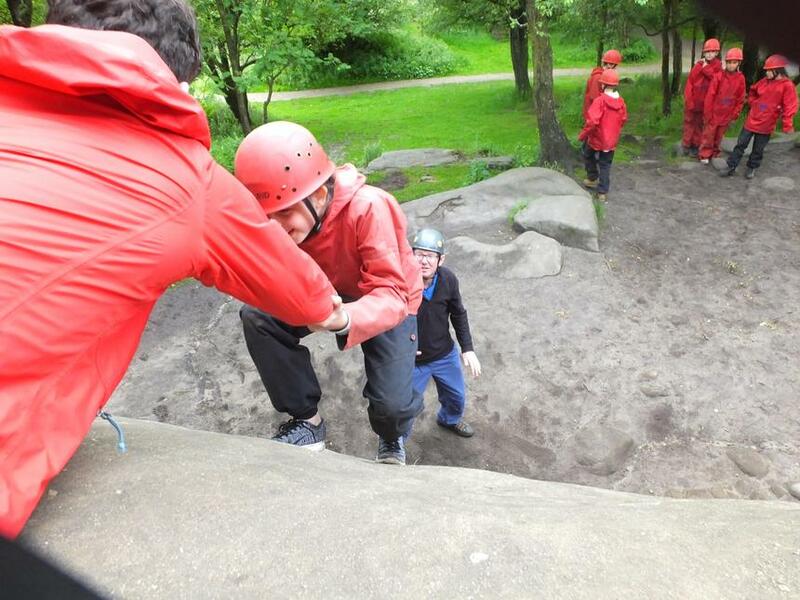 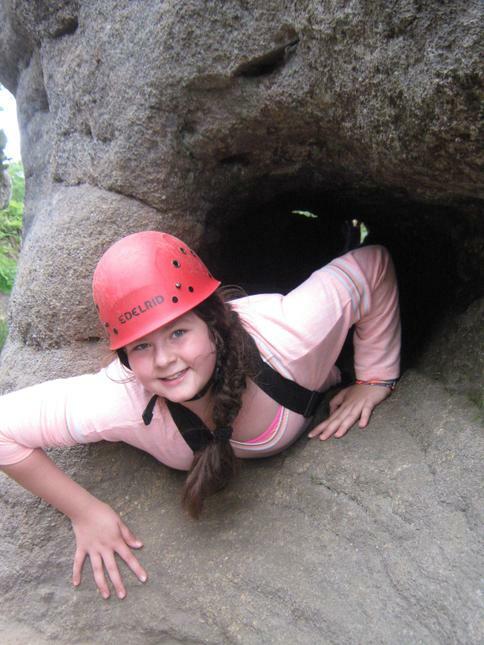 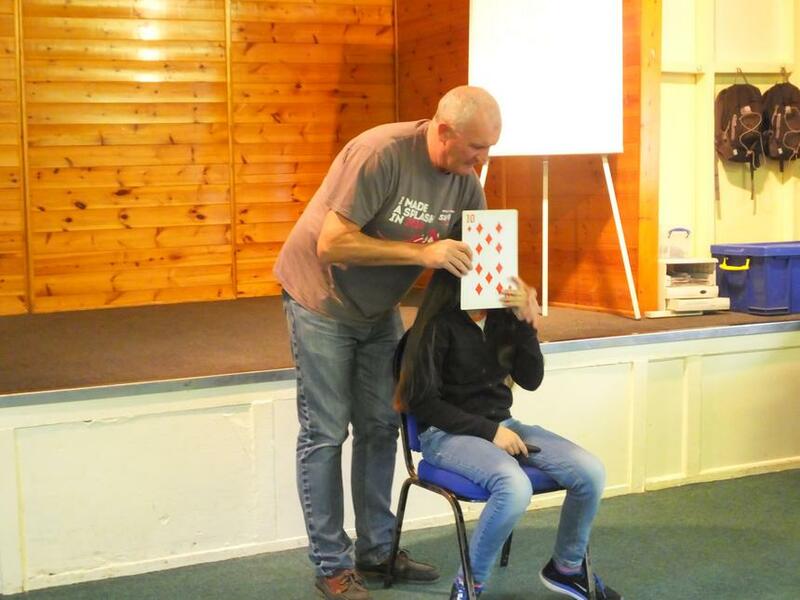 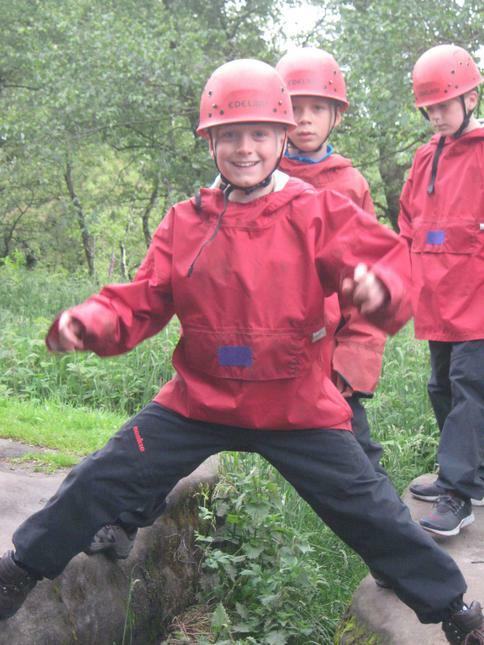 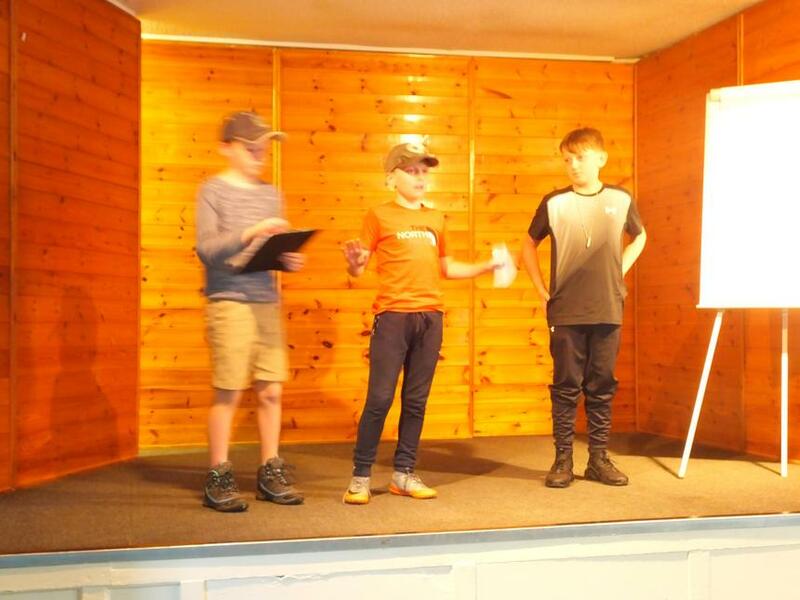 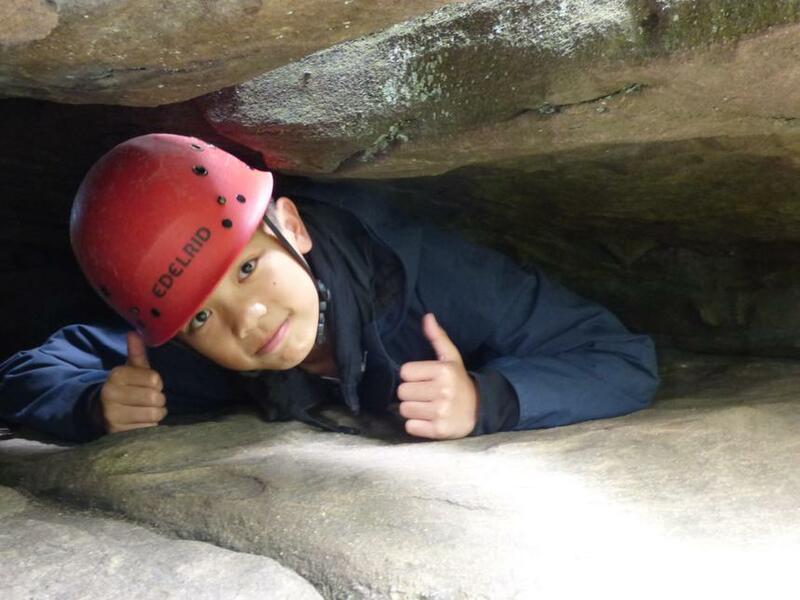 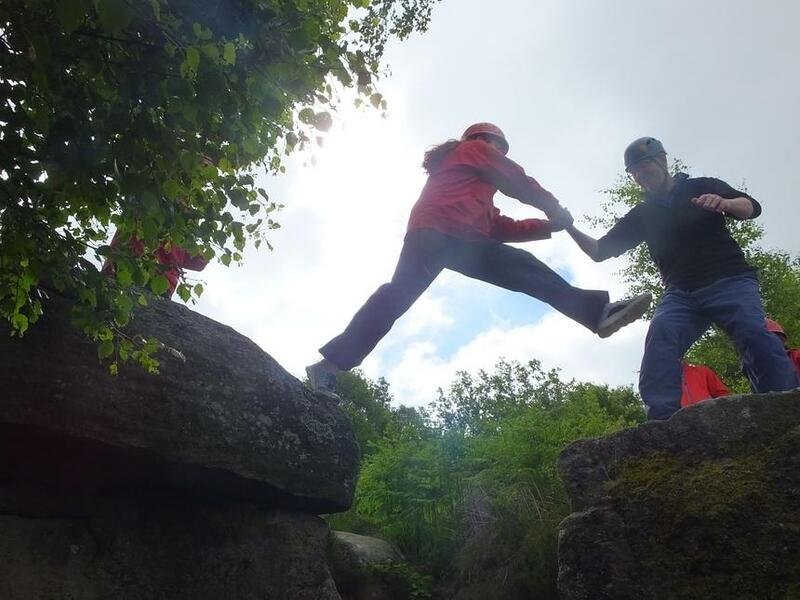 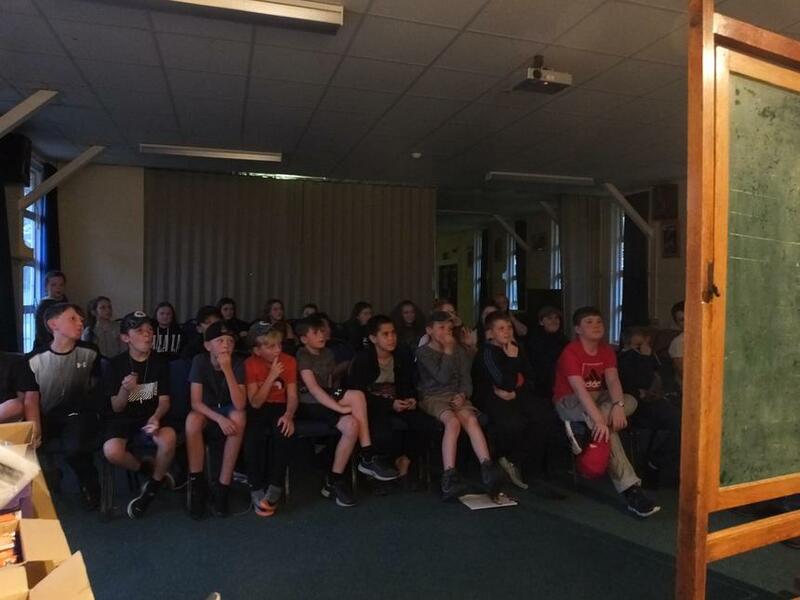 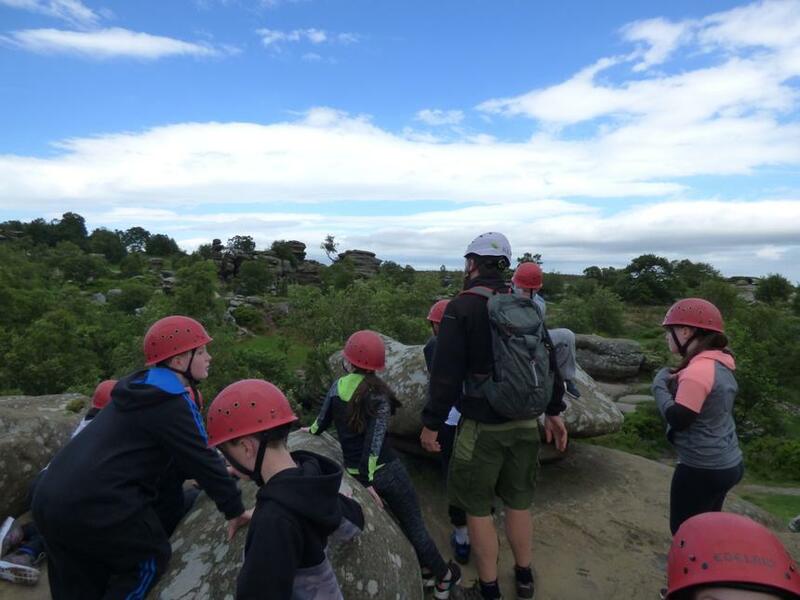 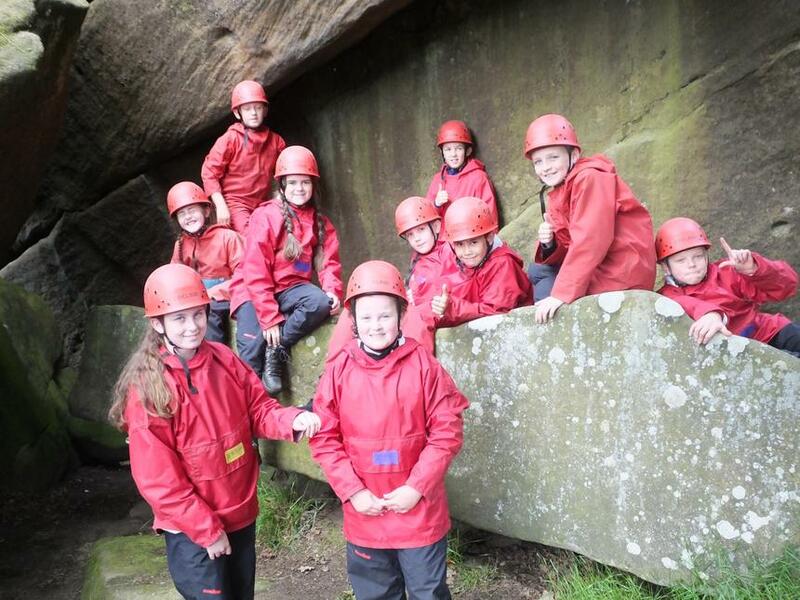 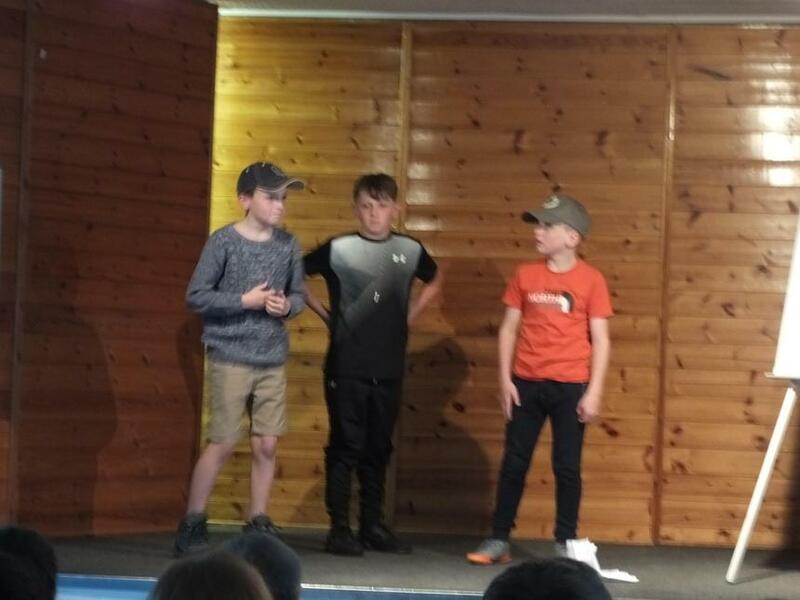 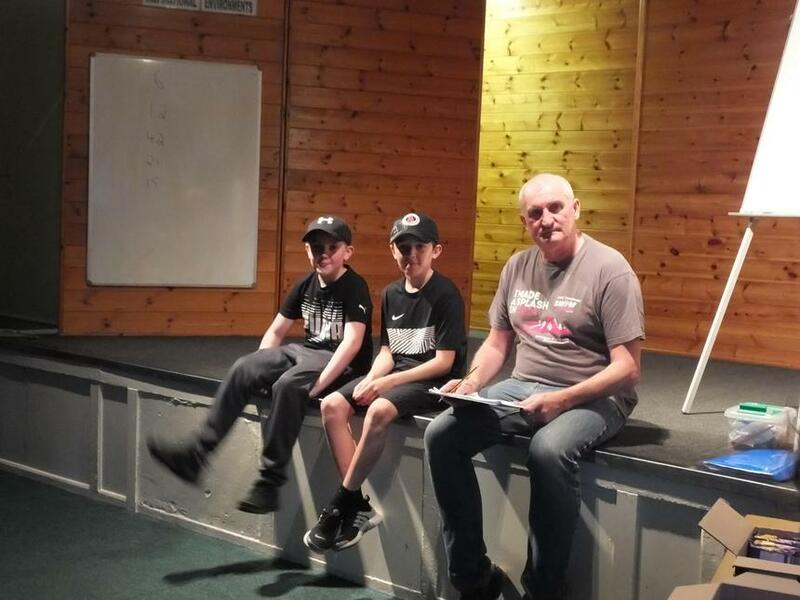 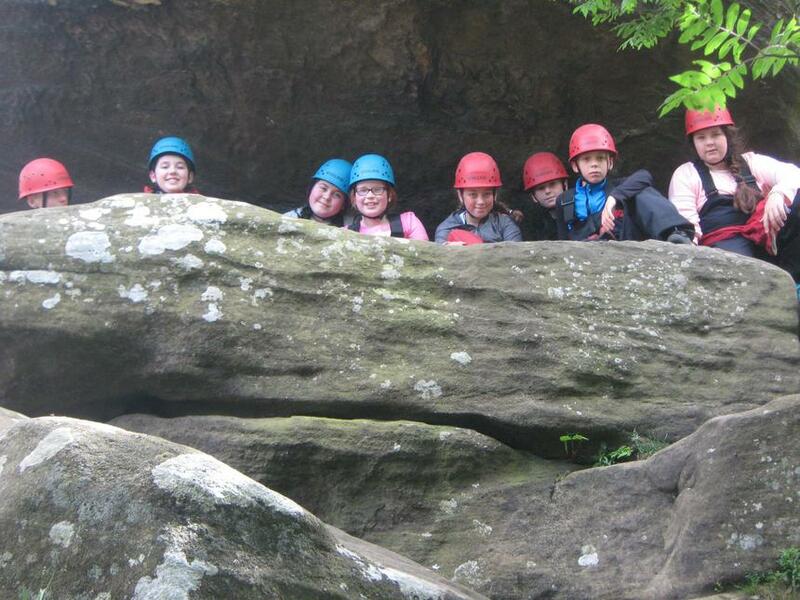 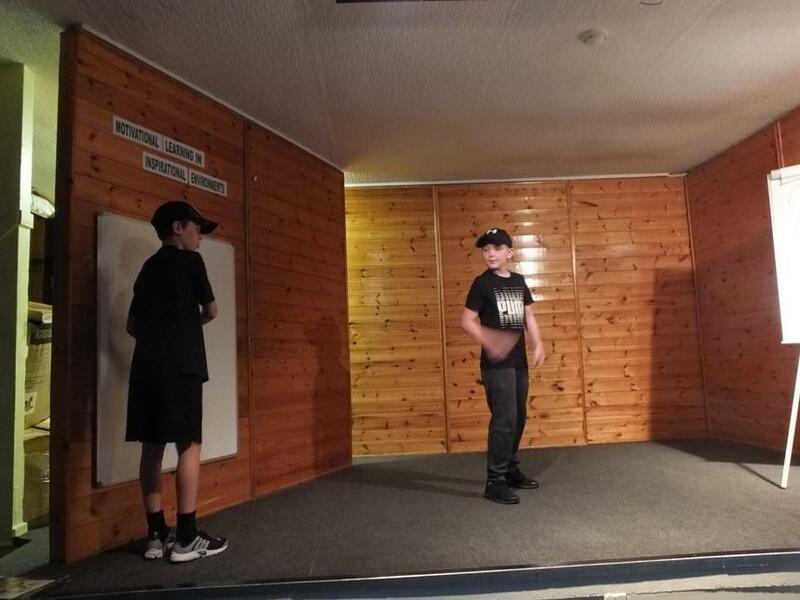 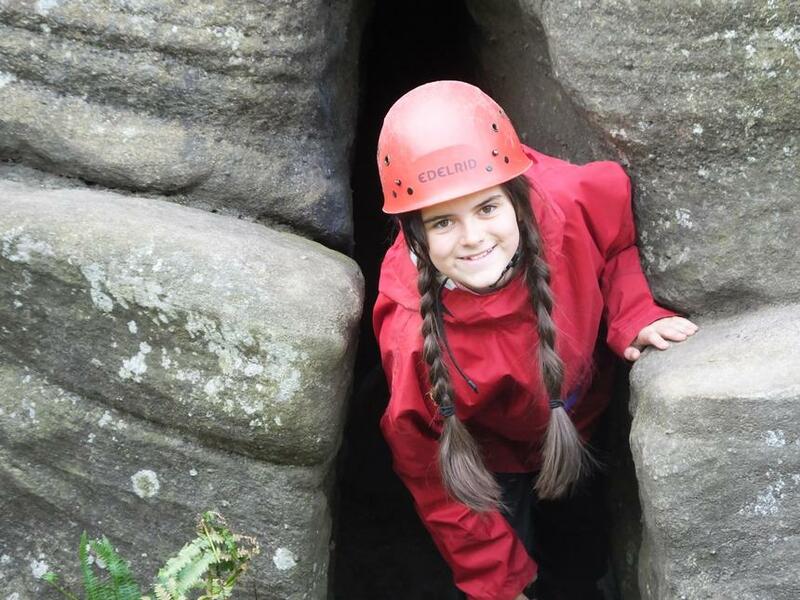 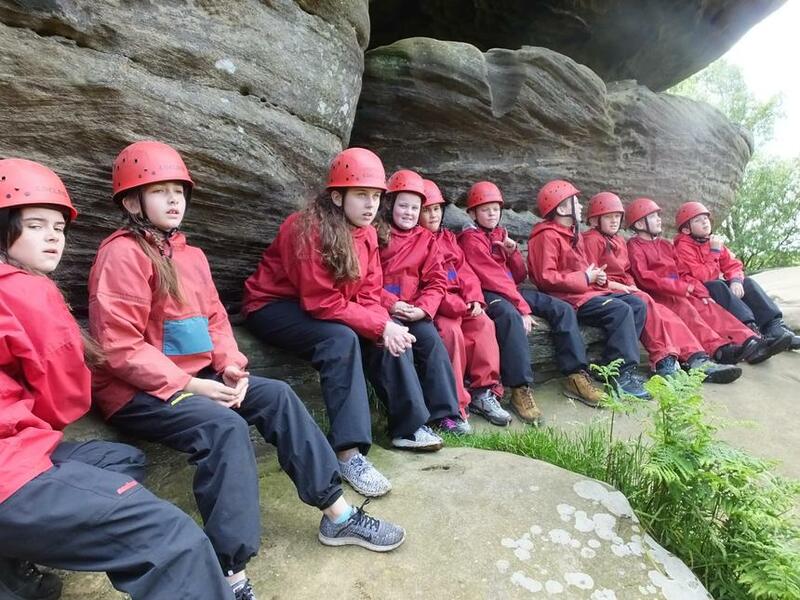 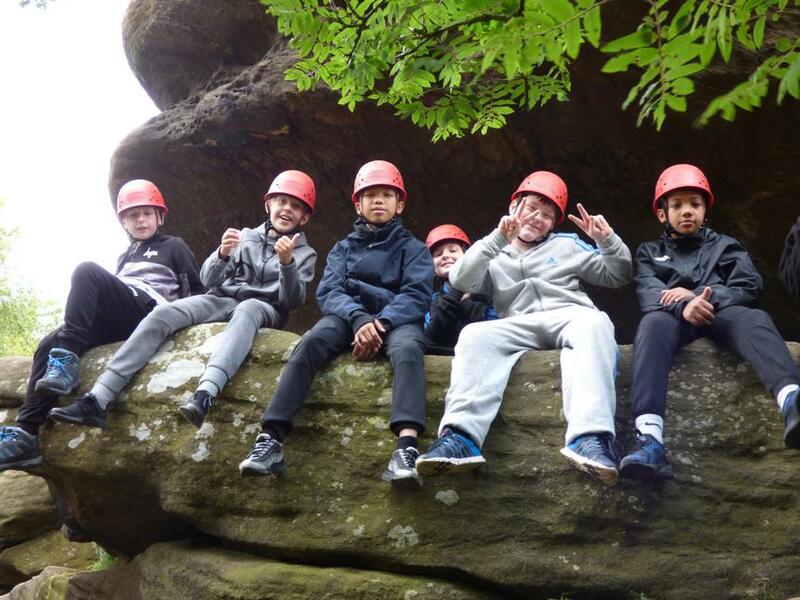 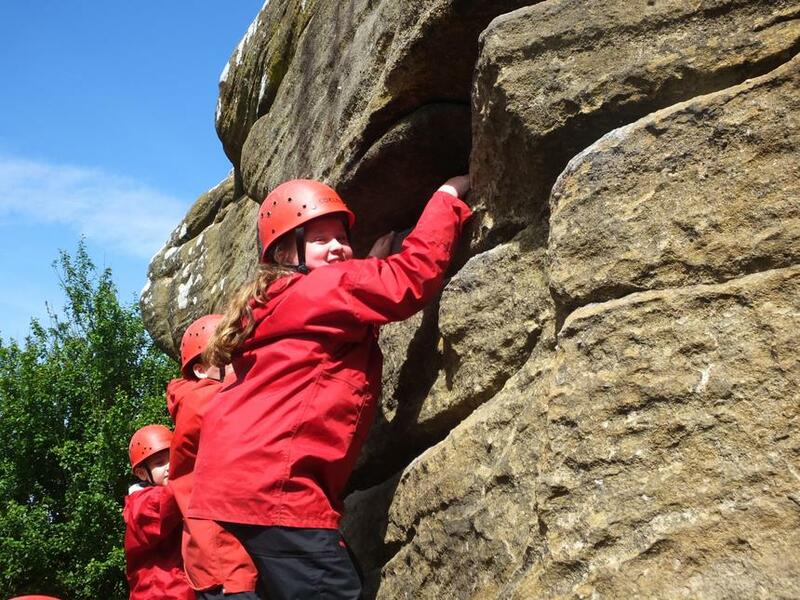 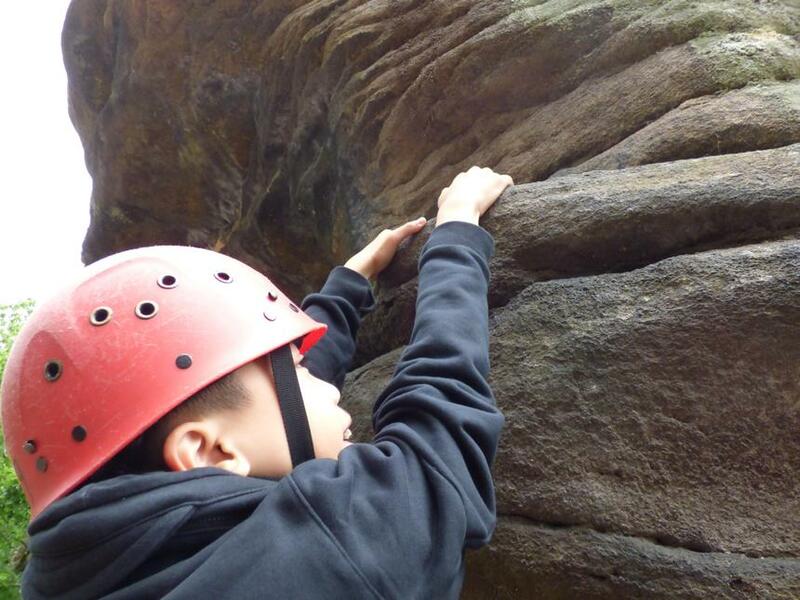 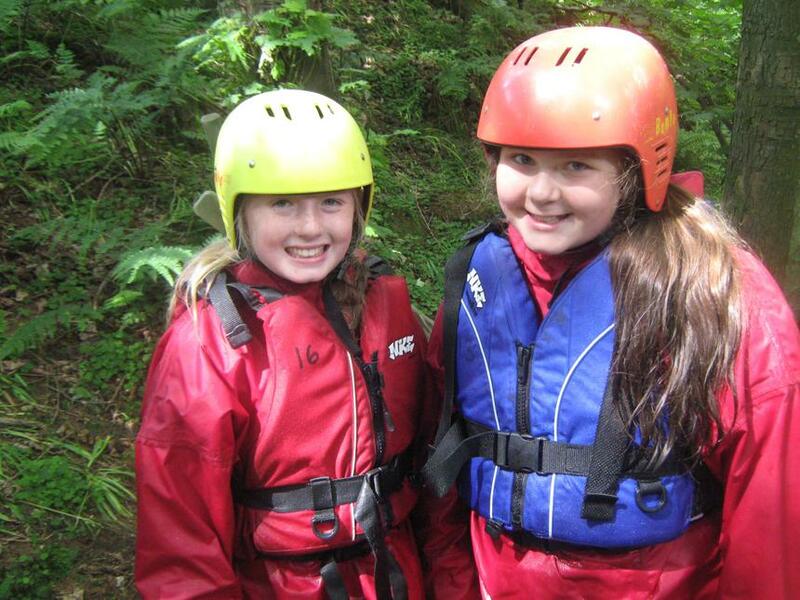 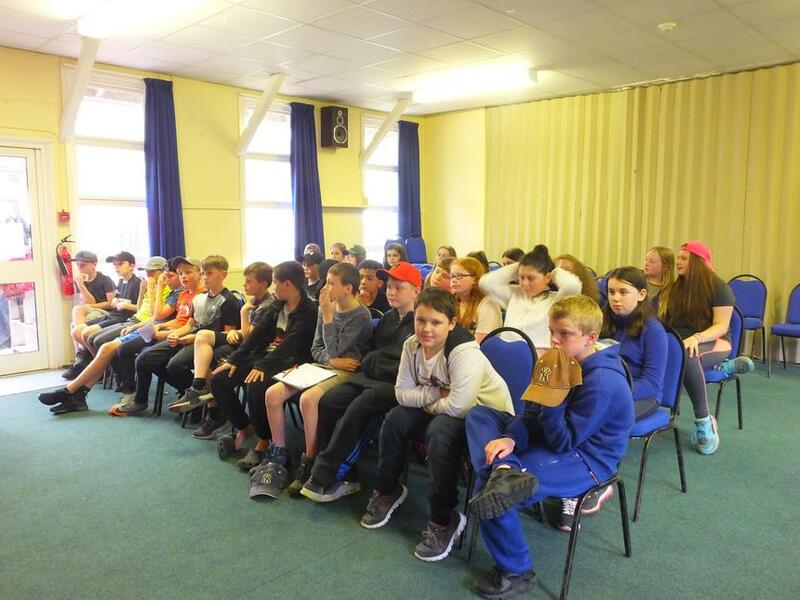 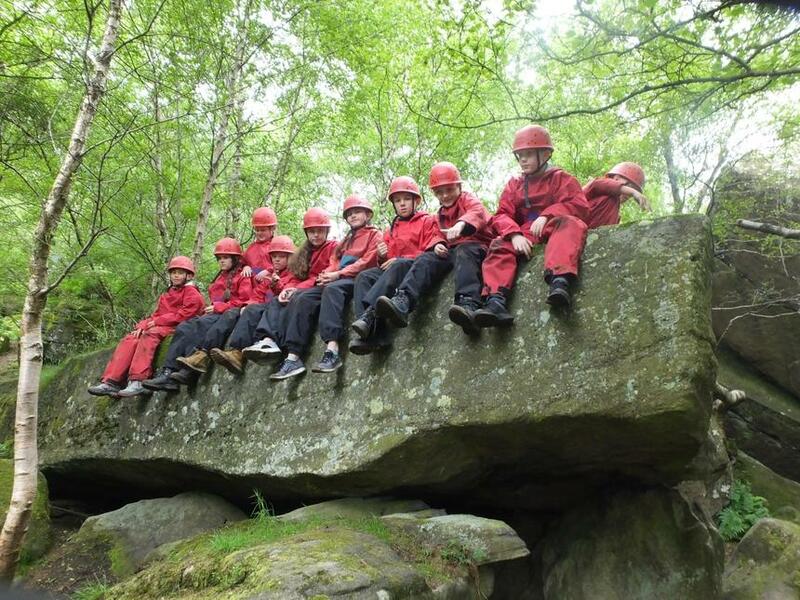 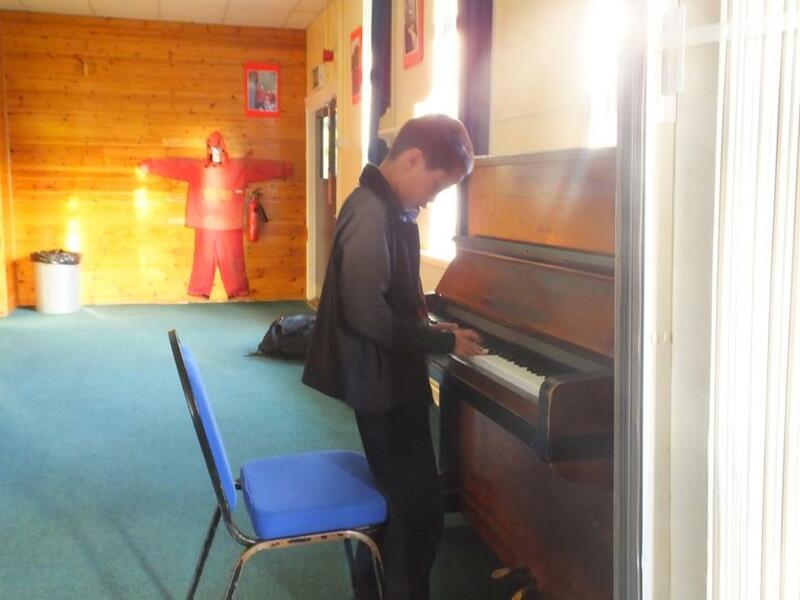 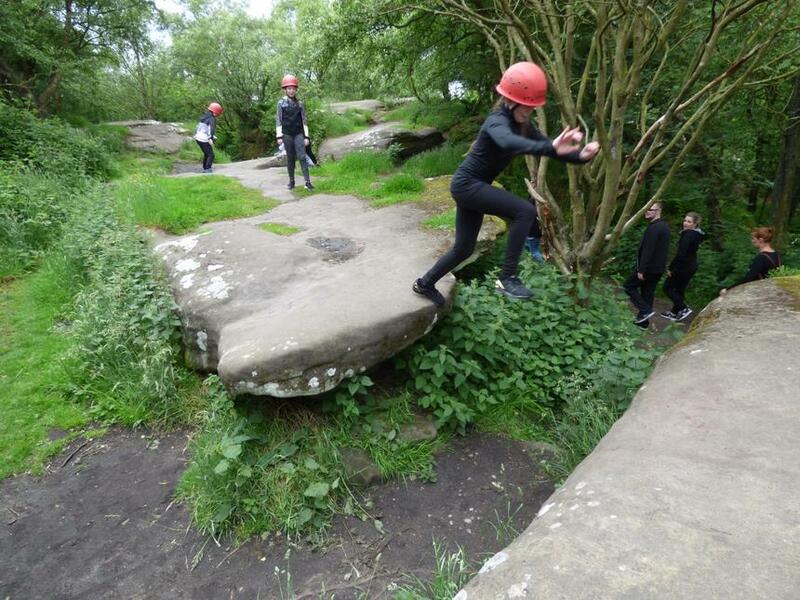 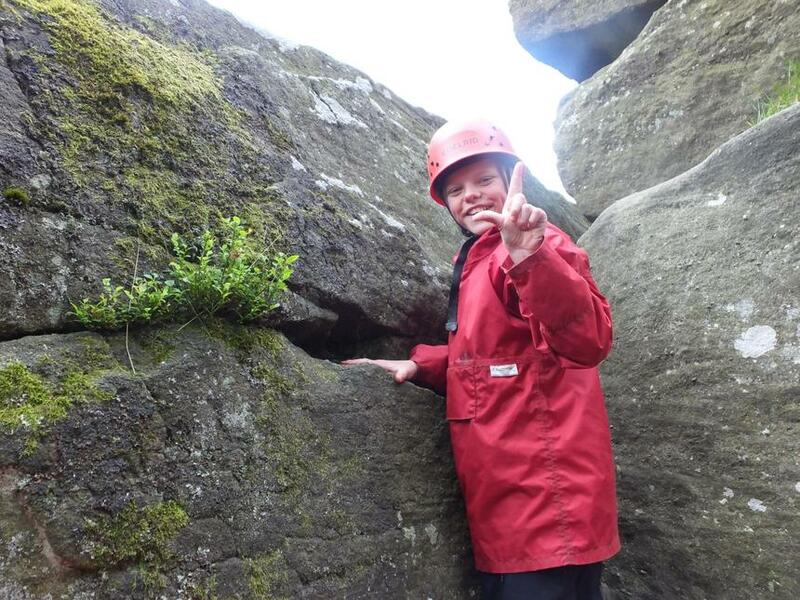 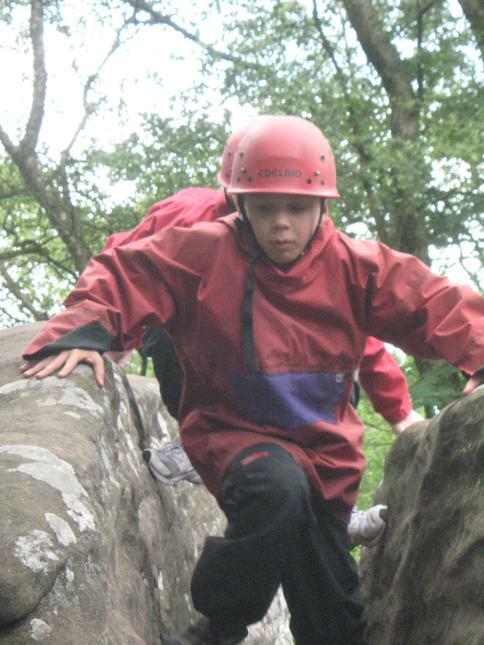 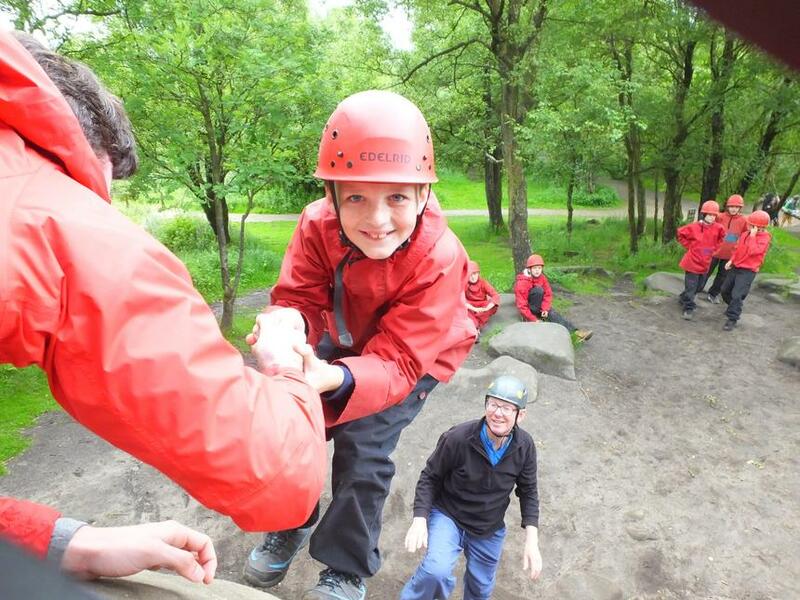 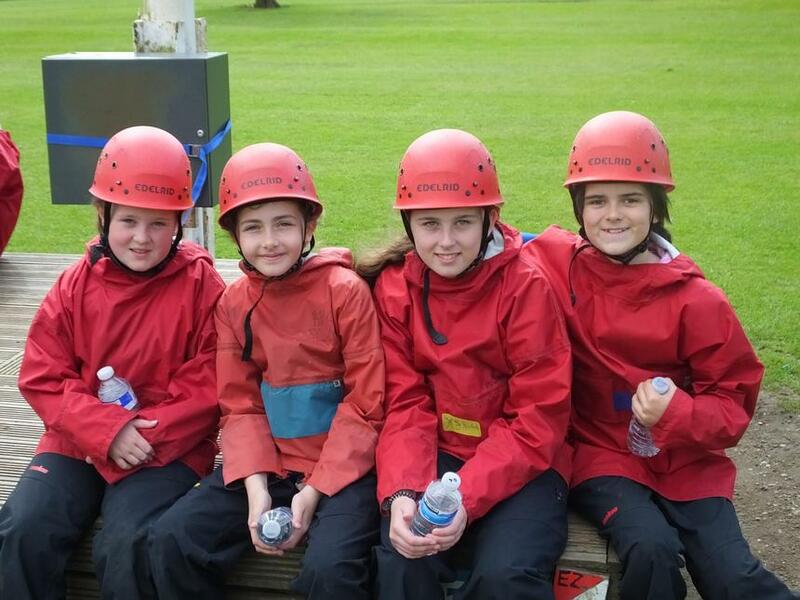 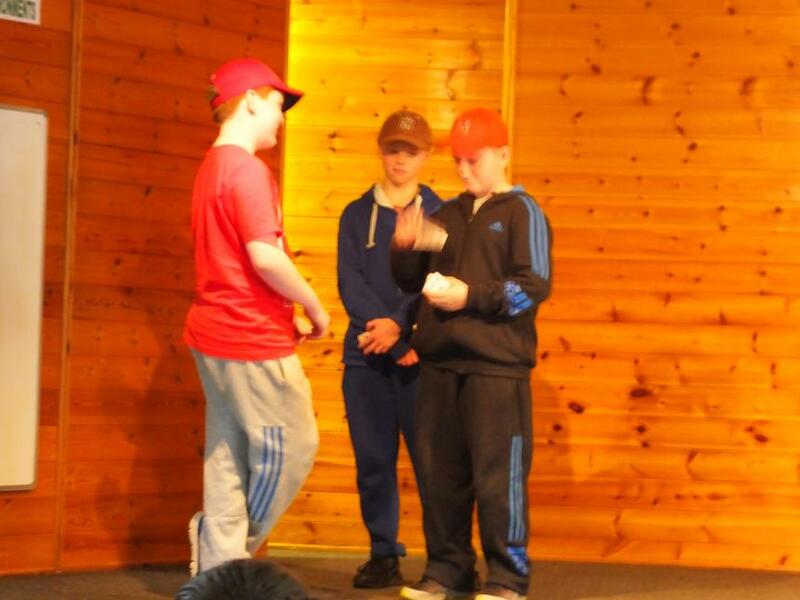 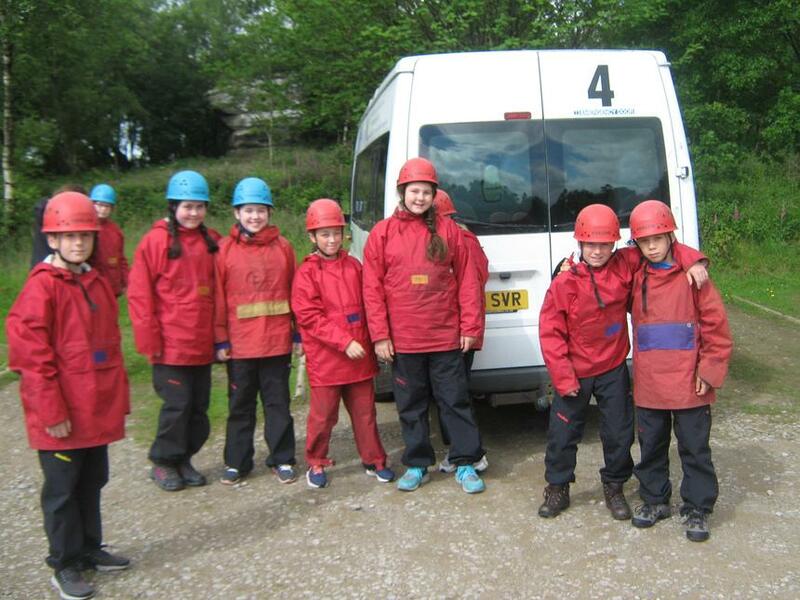 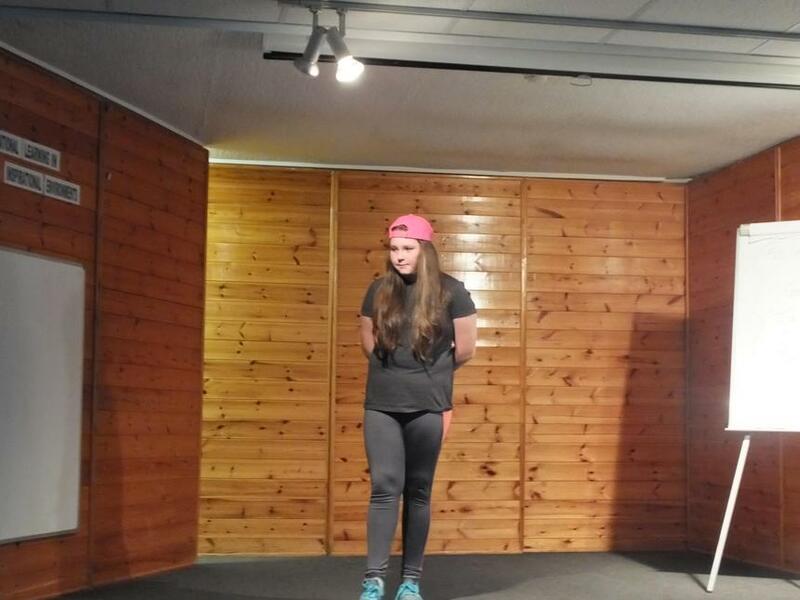 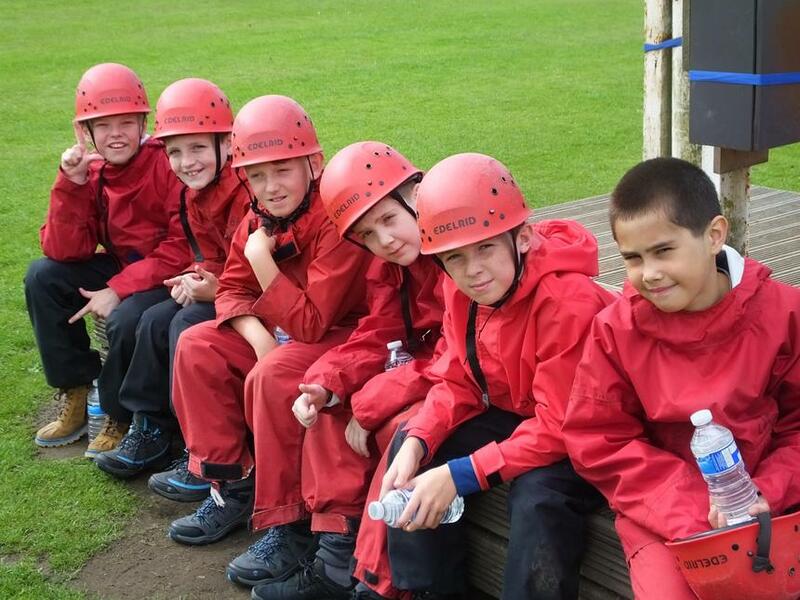 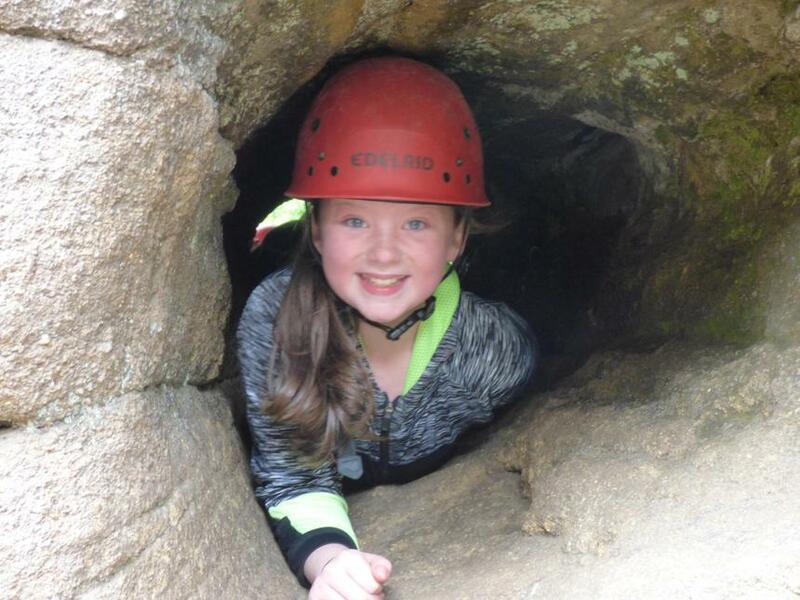 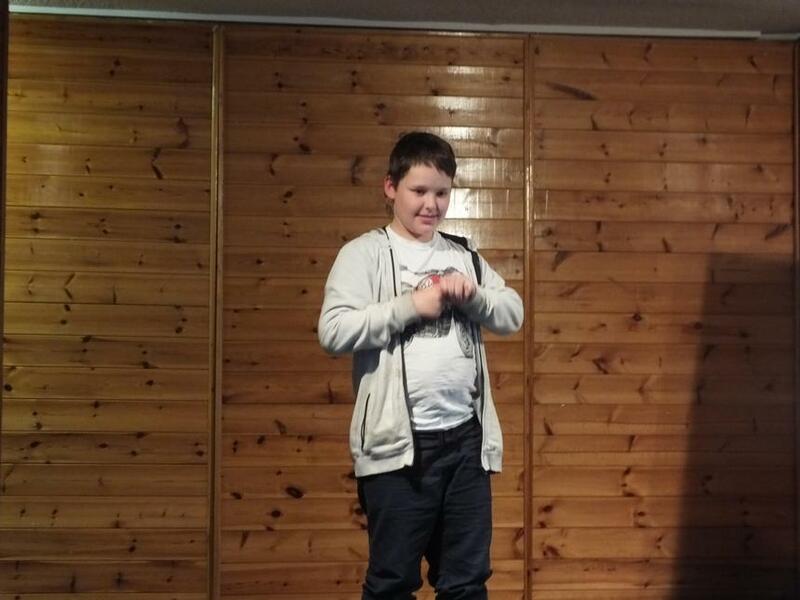 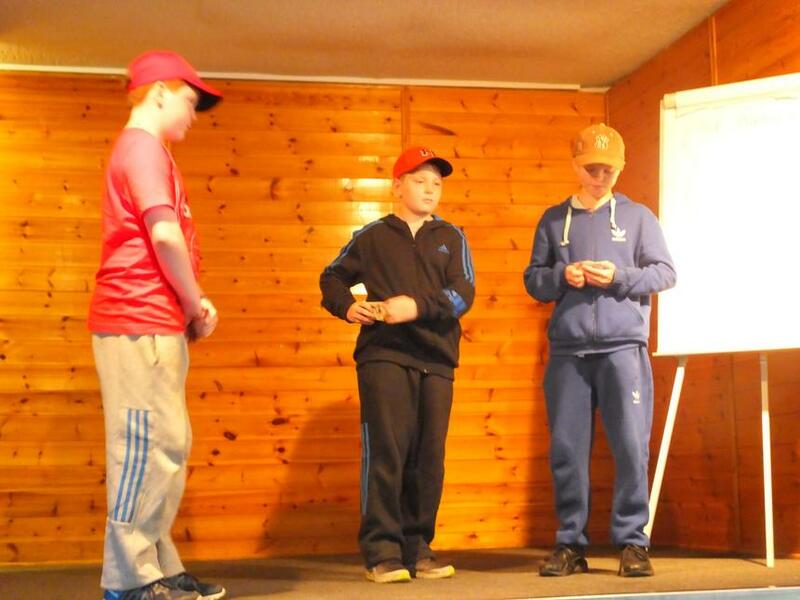 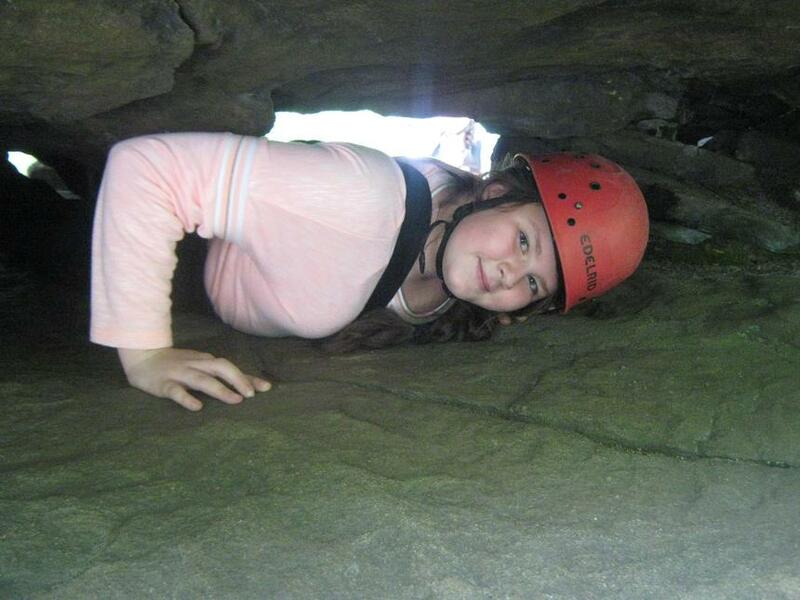 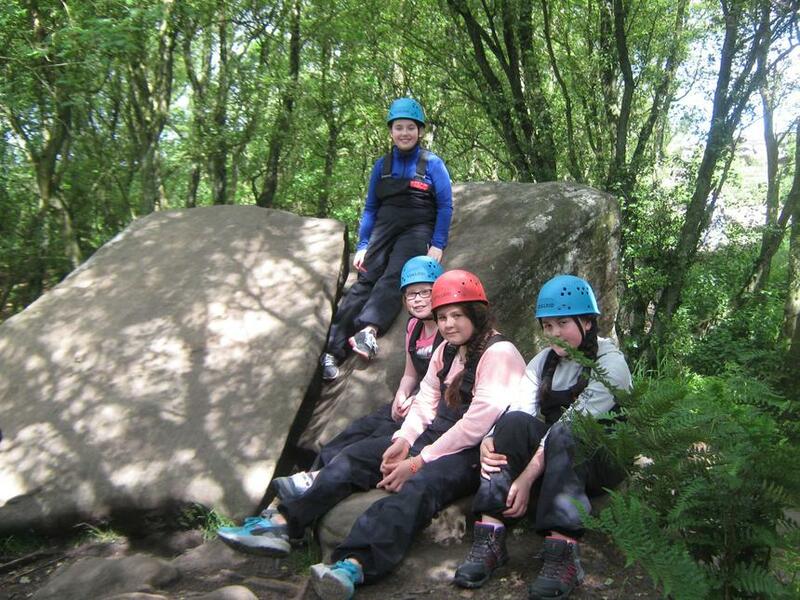 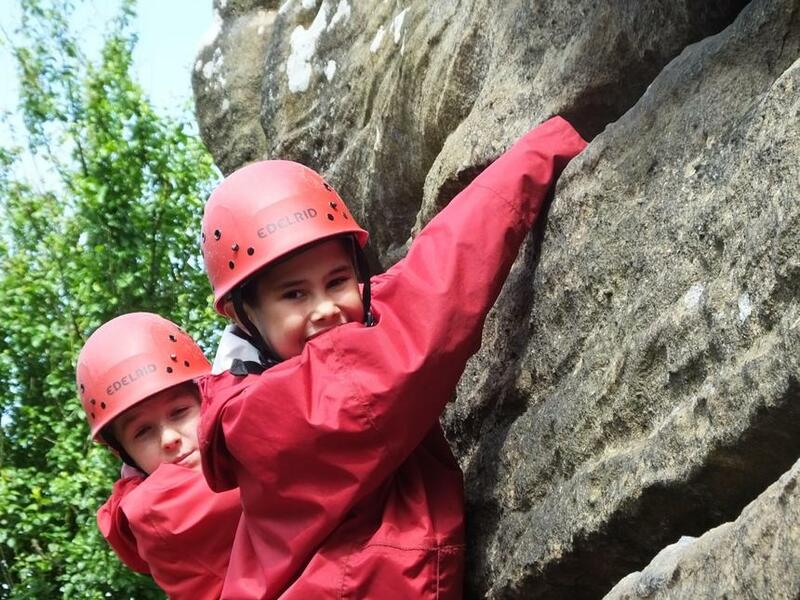 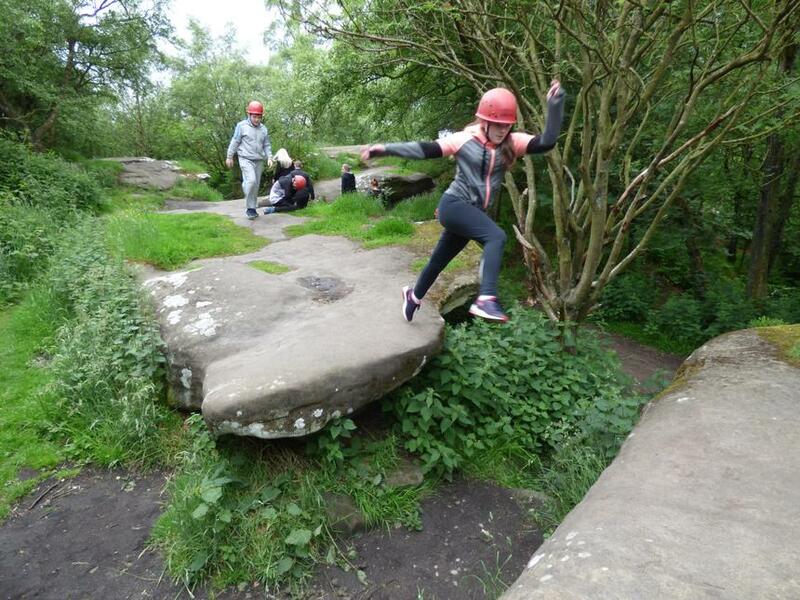 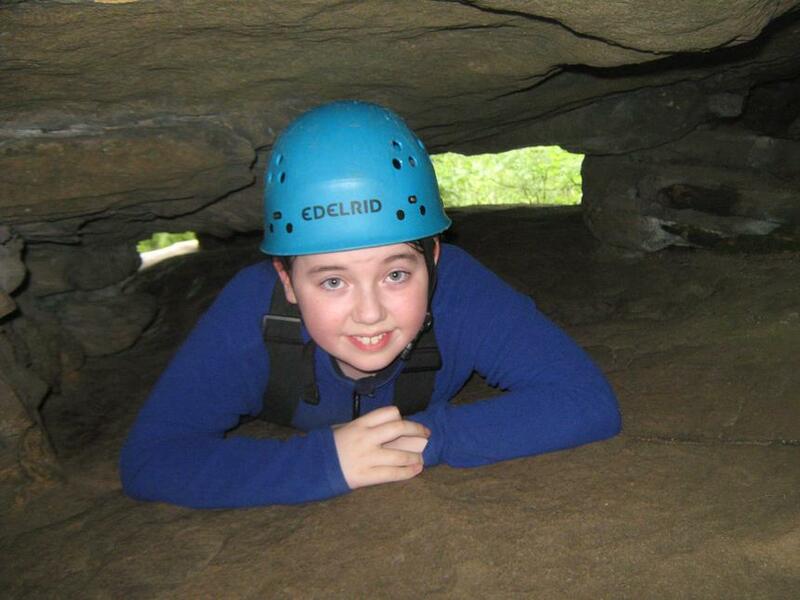 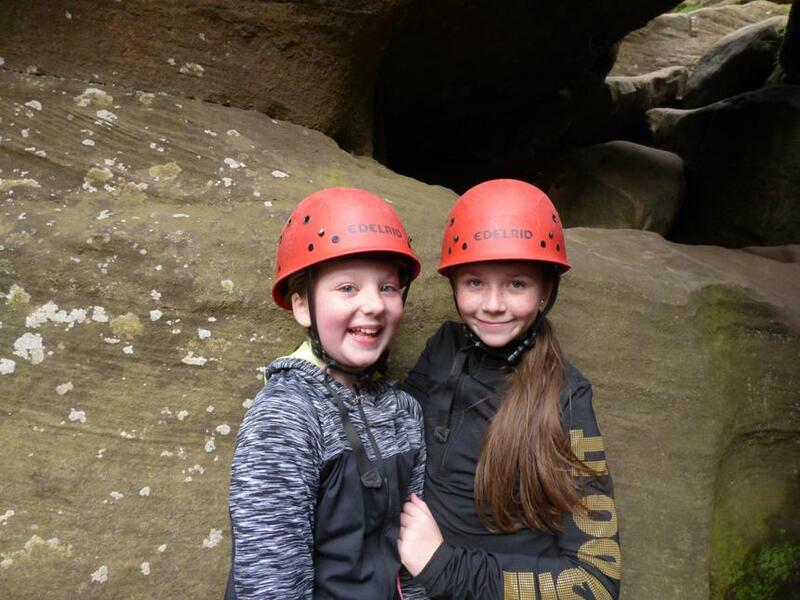 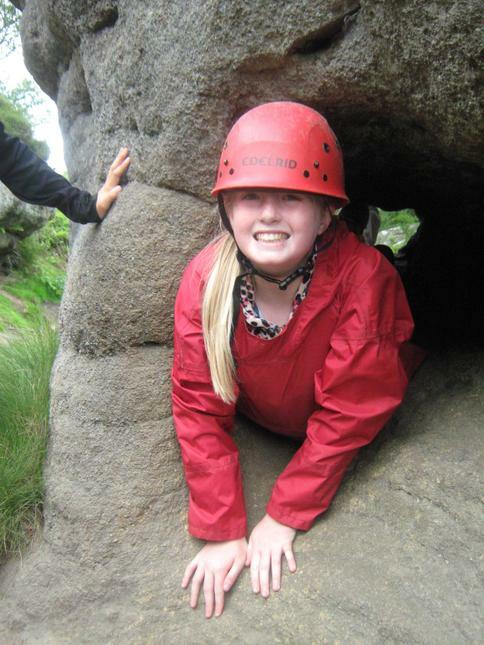 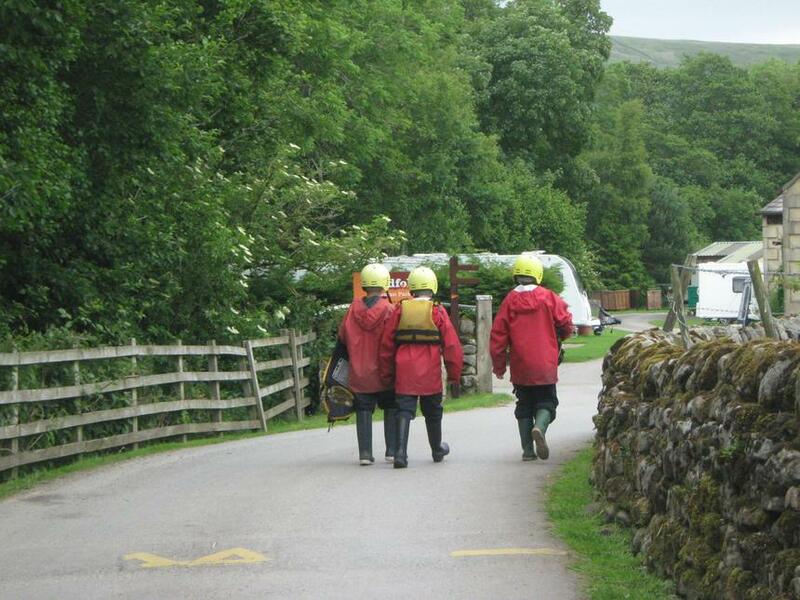 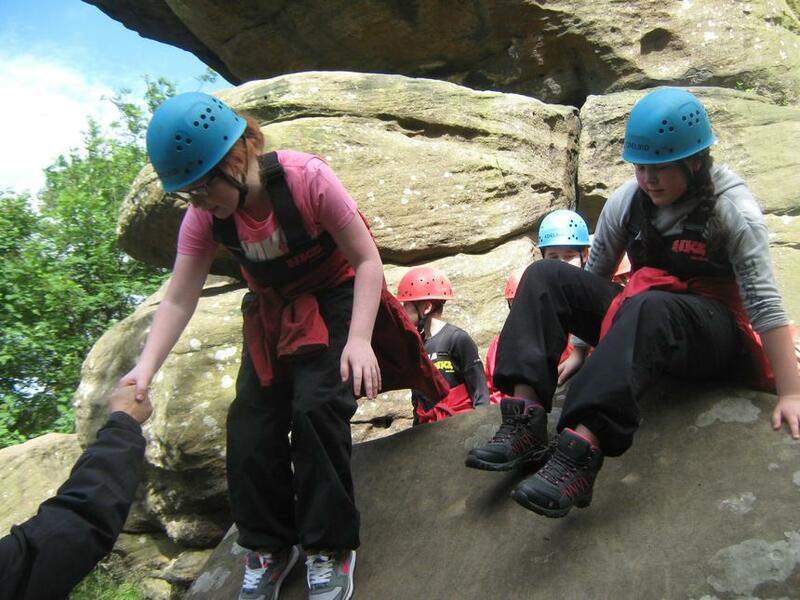 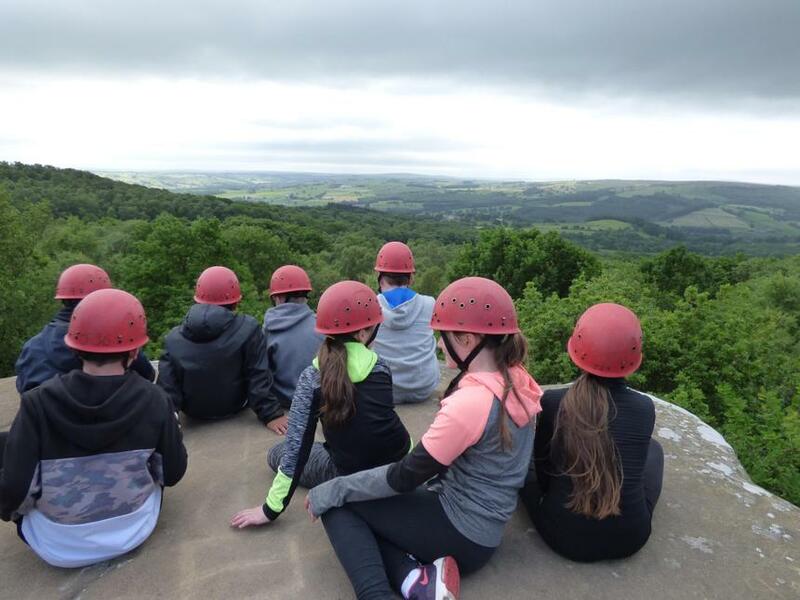 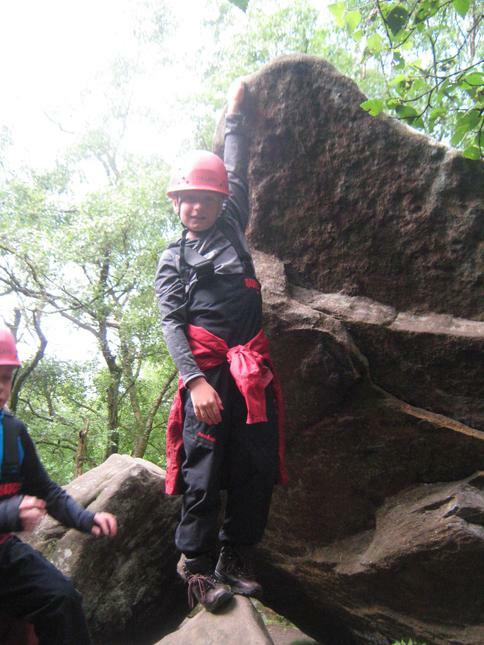 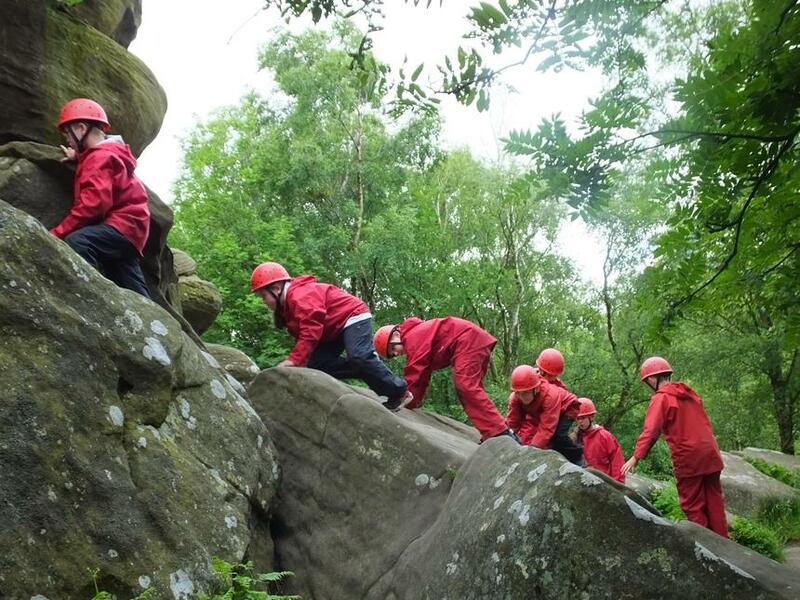 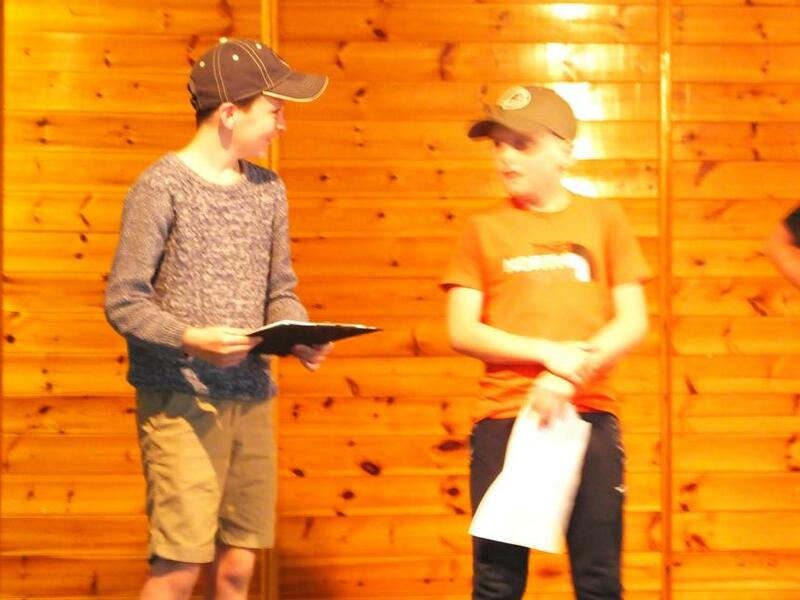 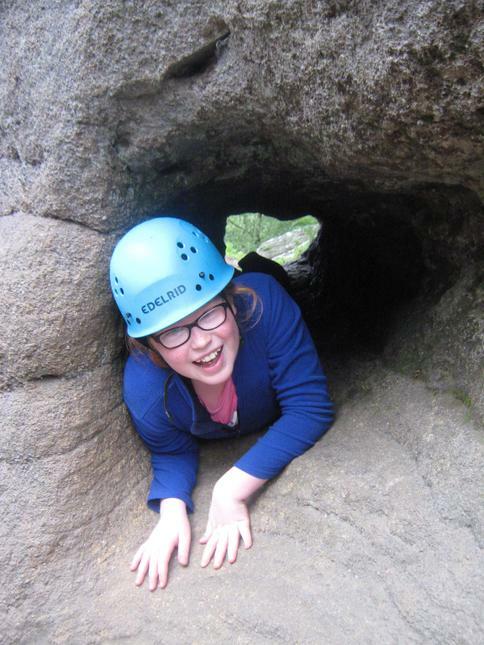 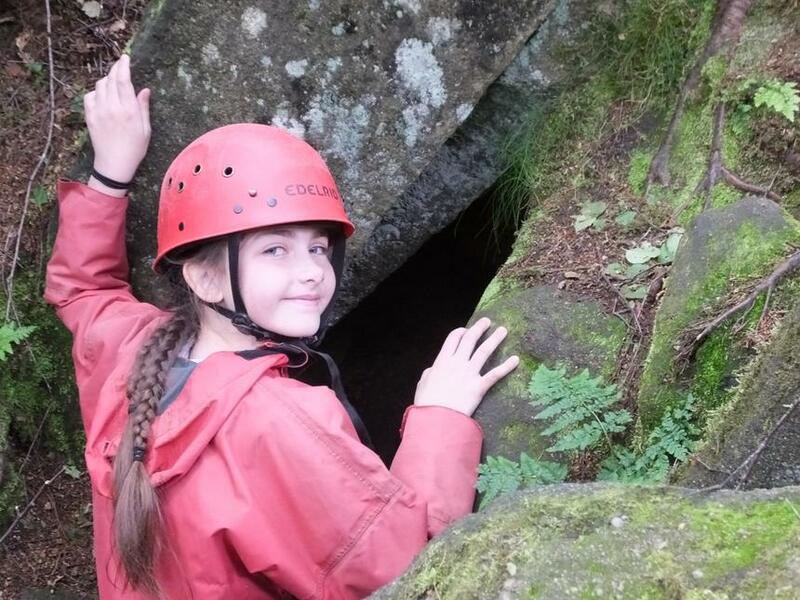 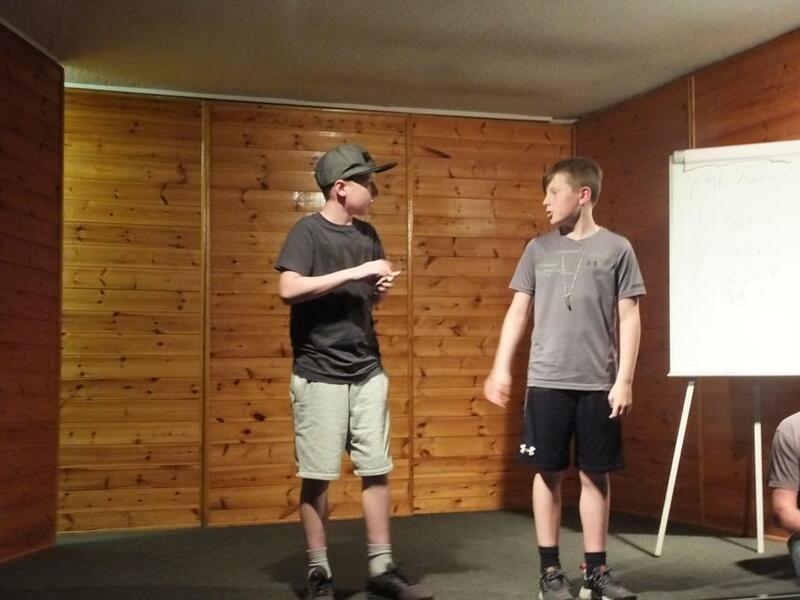 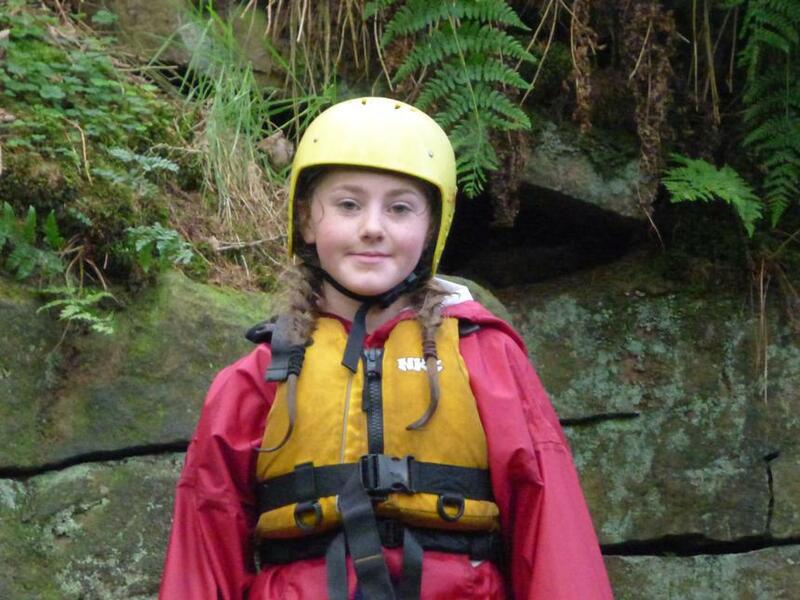 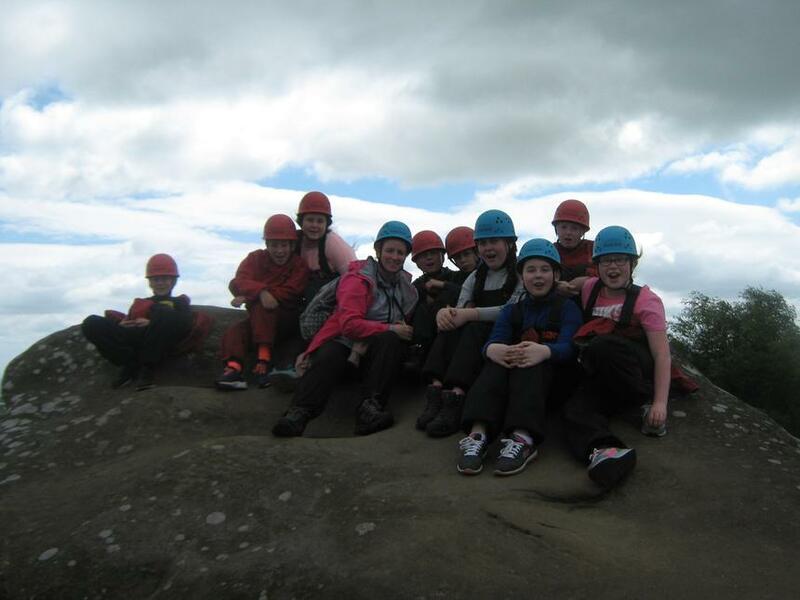 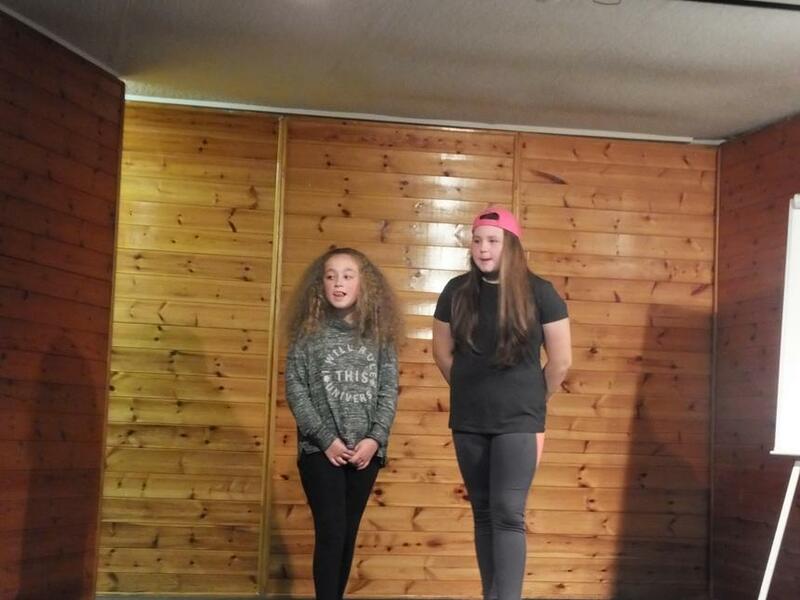 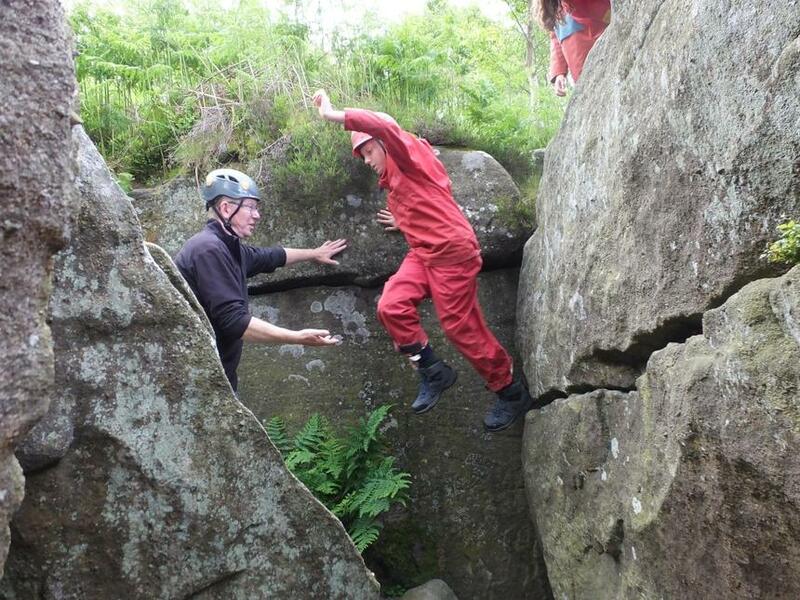 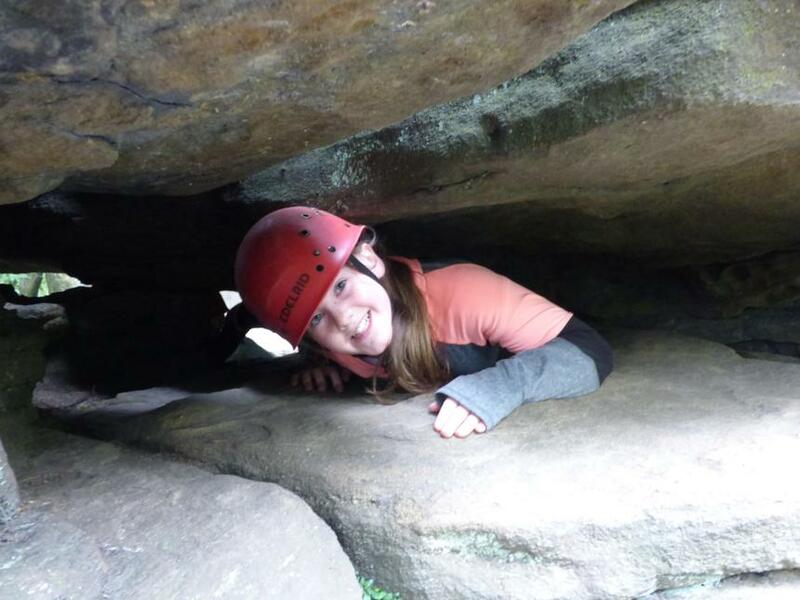 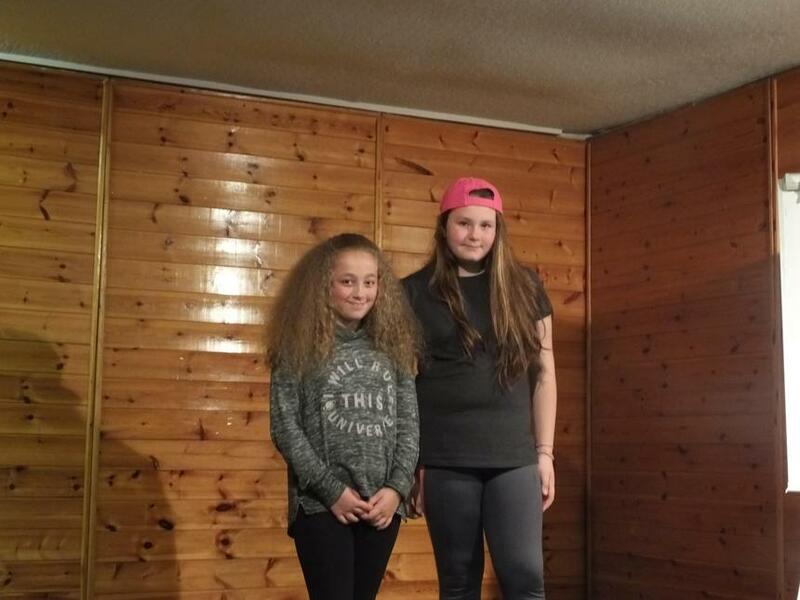 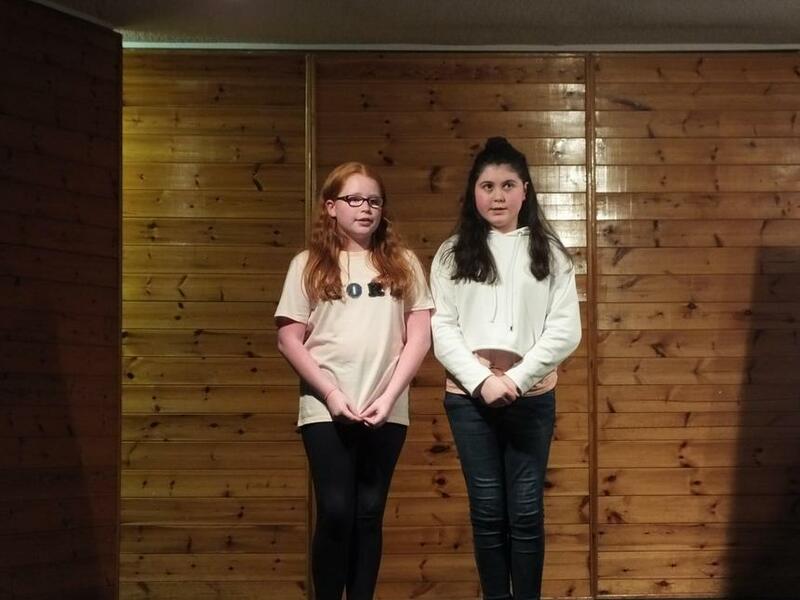 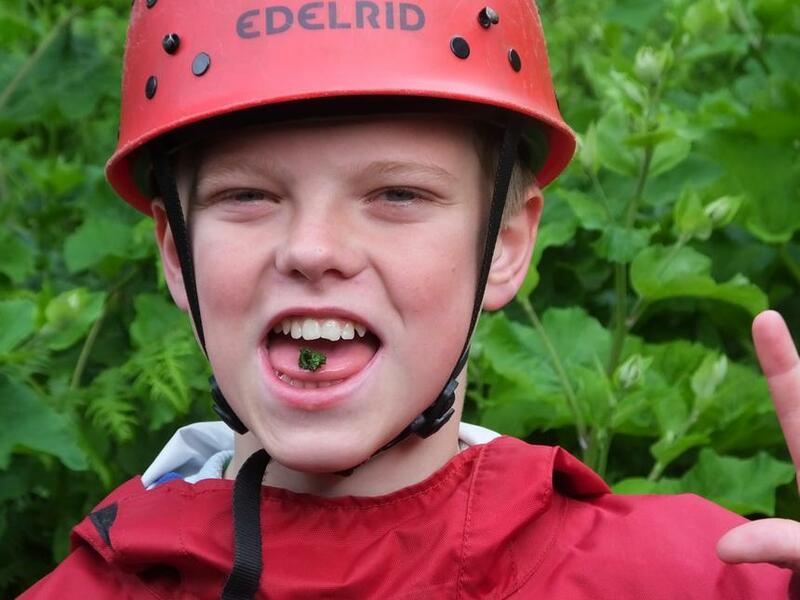 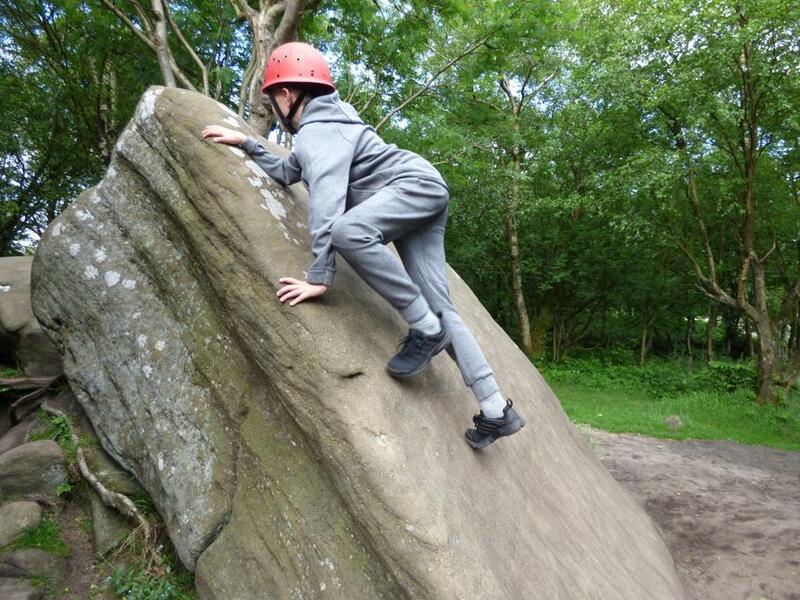 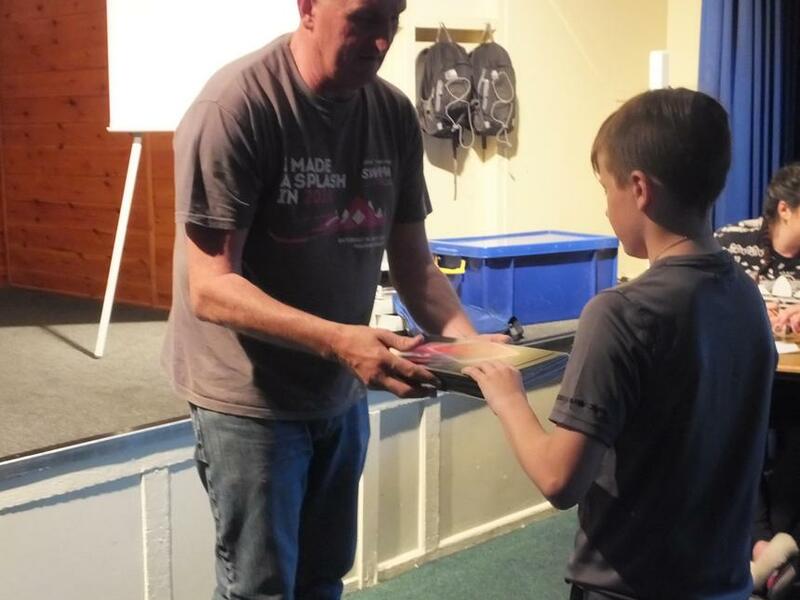 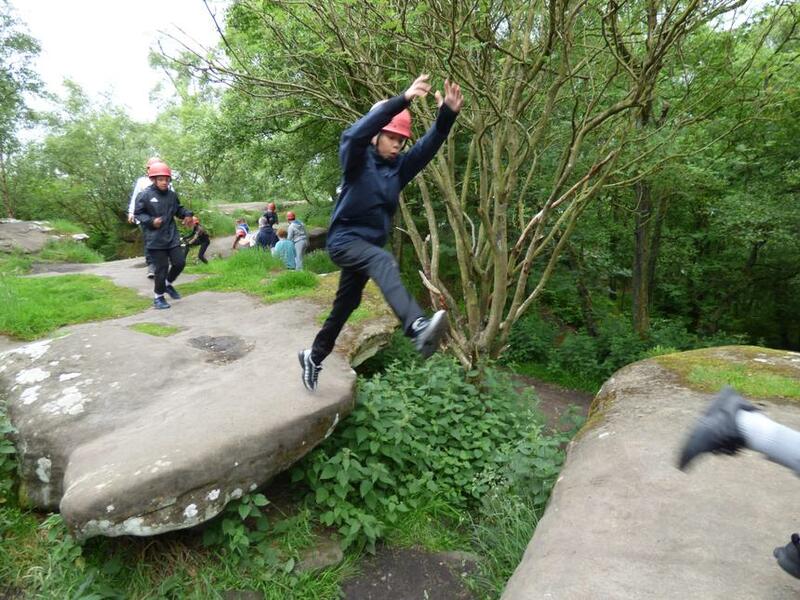 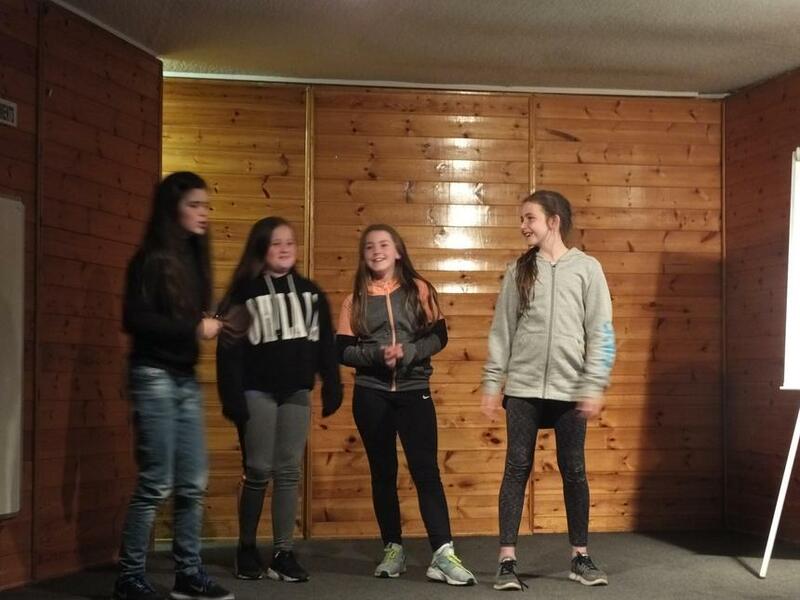 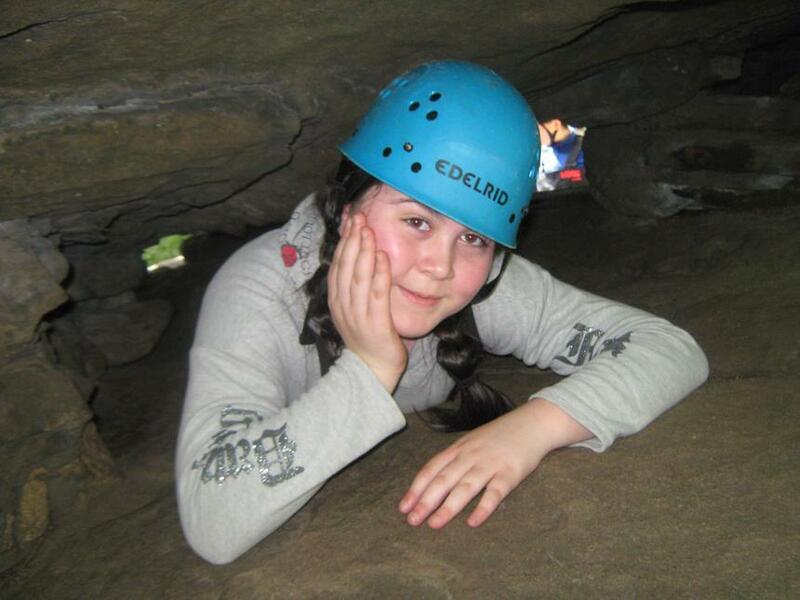 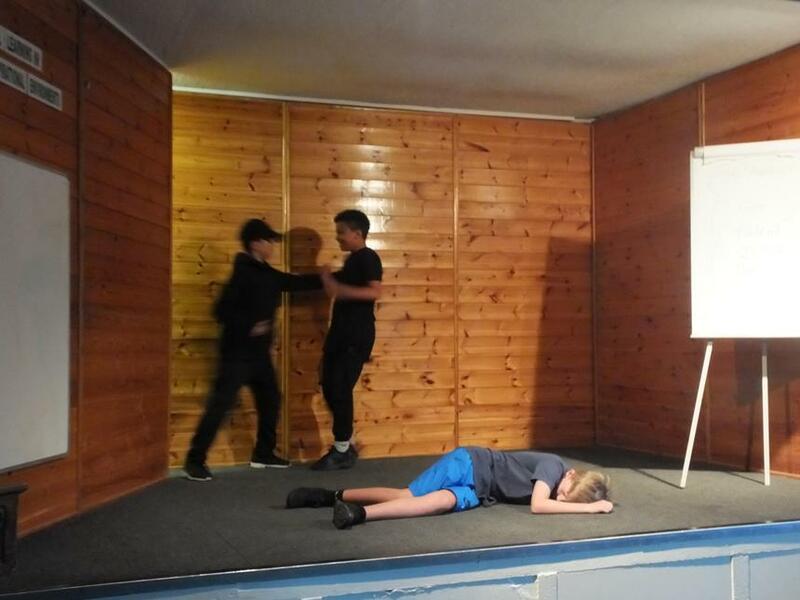 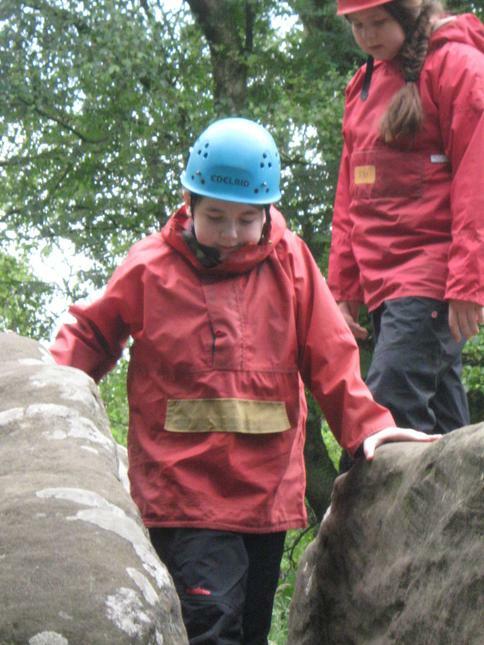 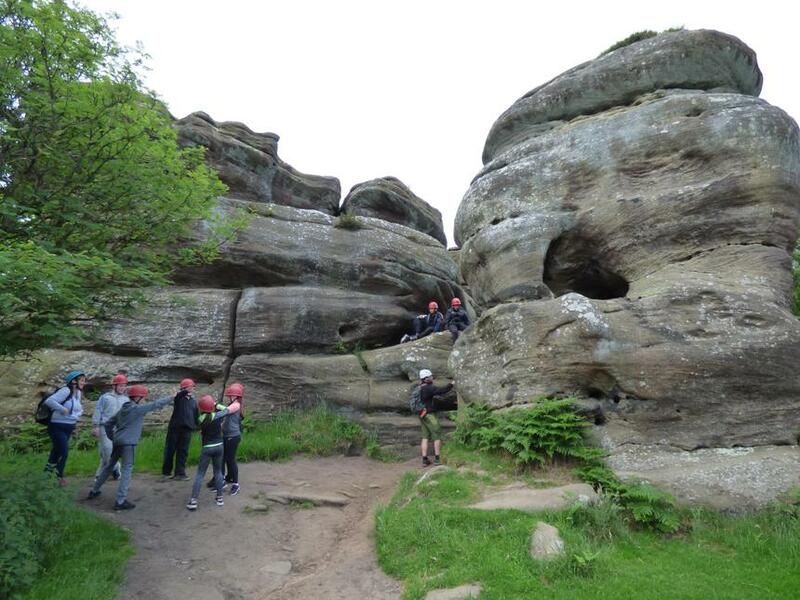 Today we took part in our adventurous activity day with each group taking part in ghyll walking and various activities at Brimham Rocks. 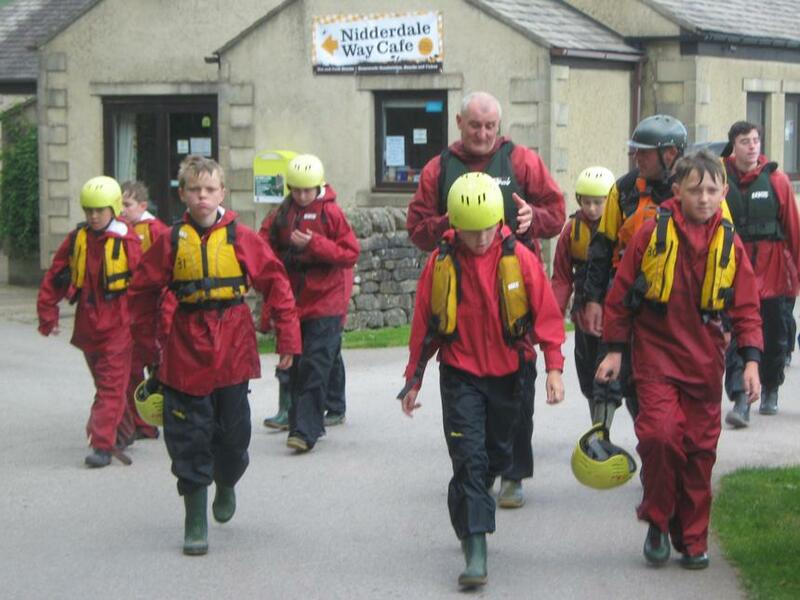 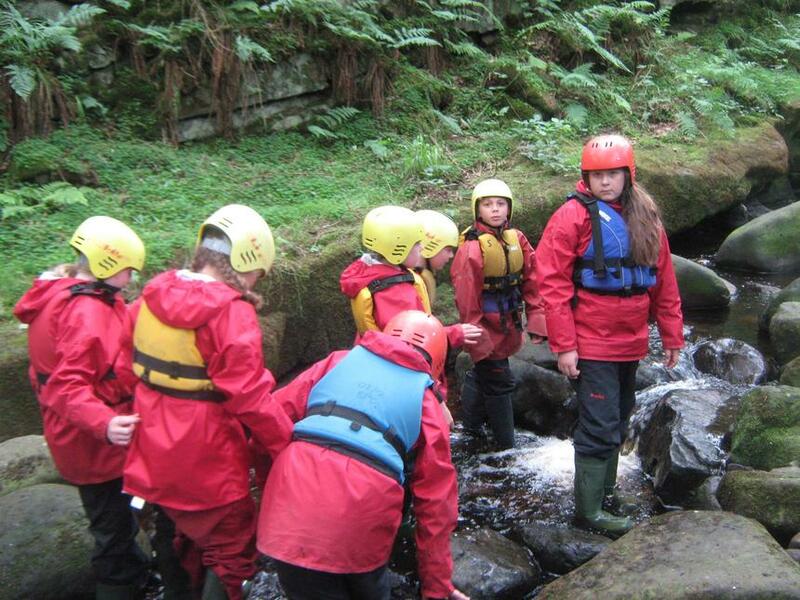 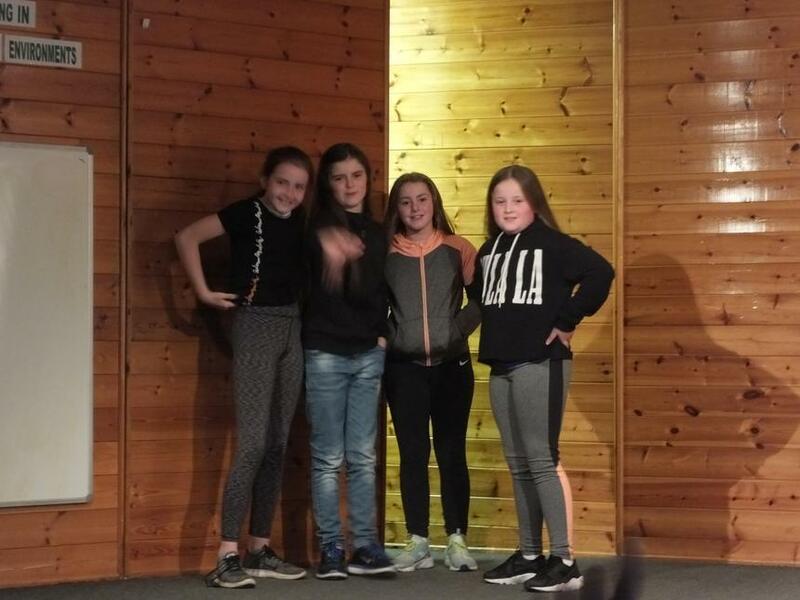 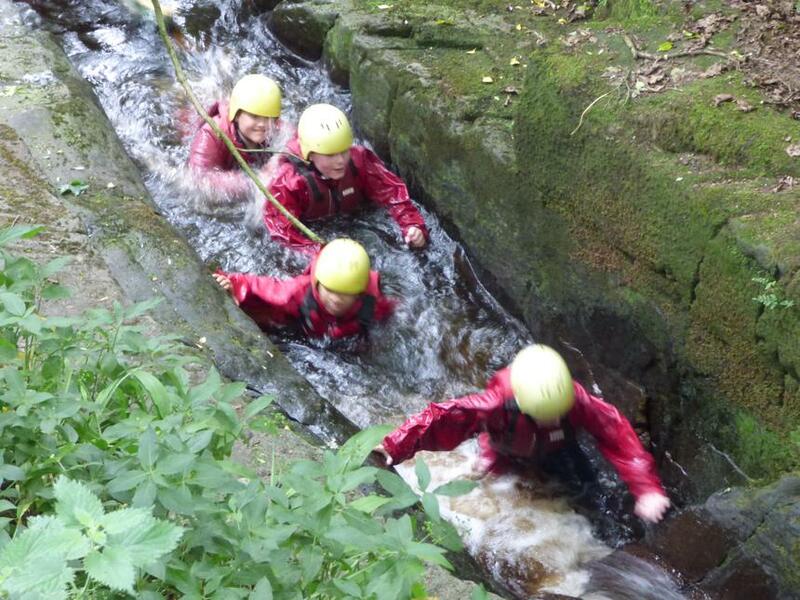 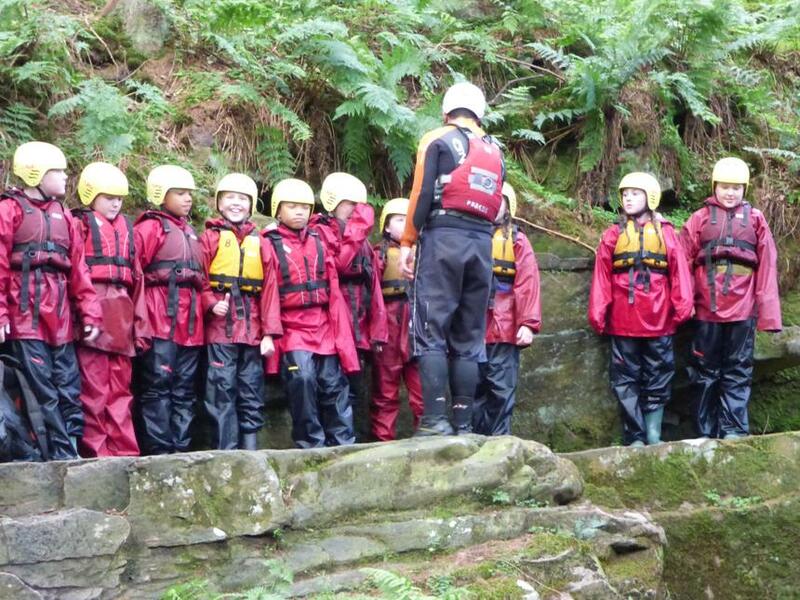 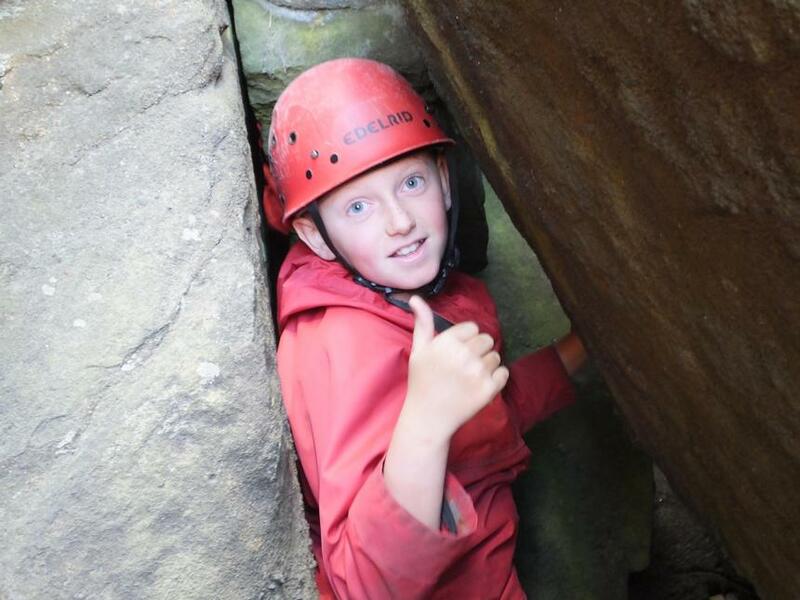 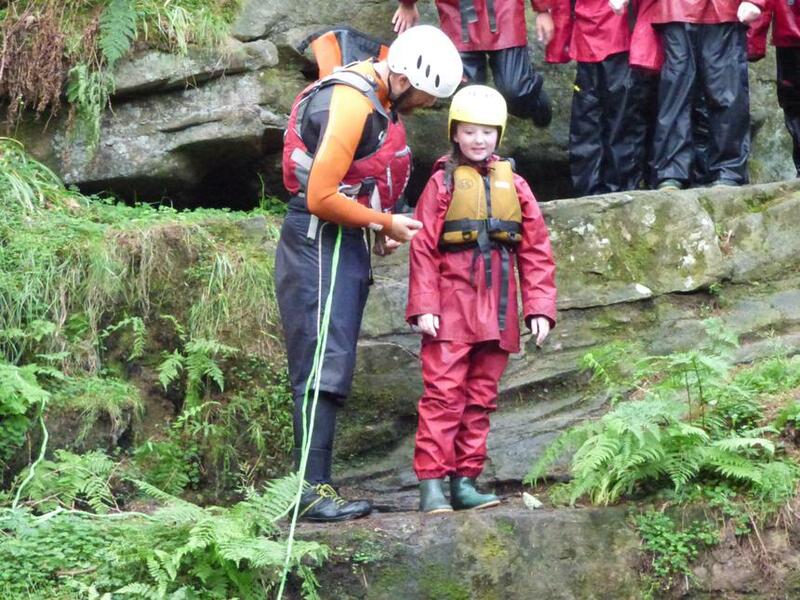 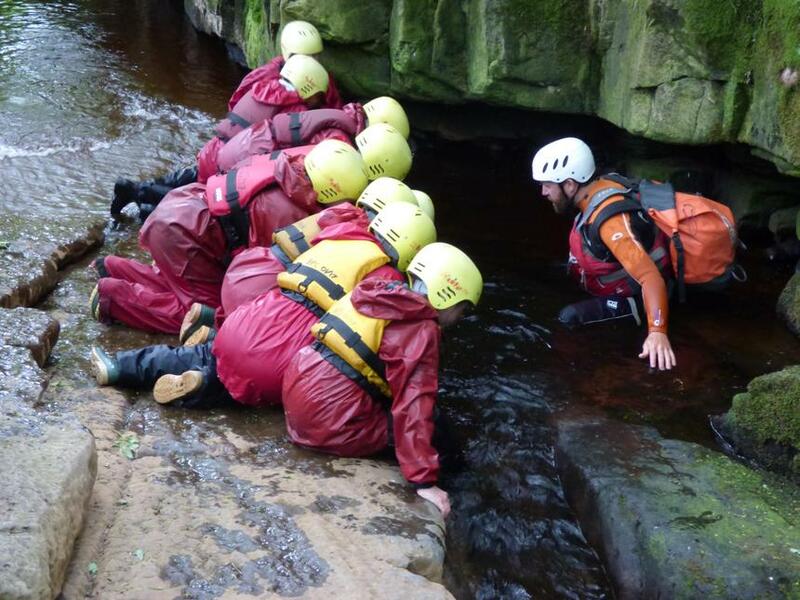 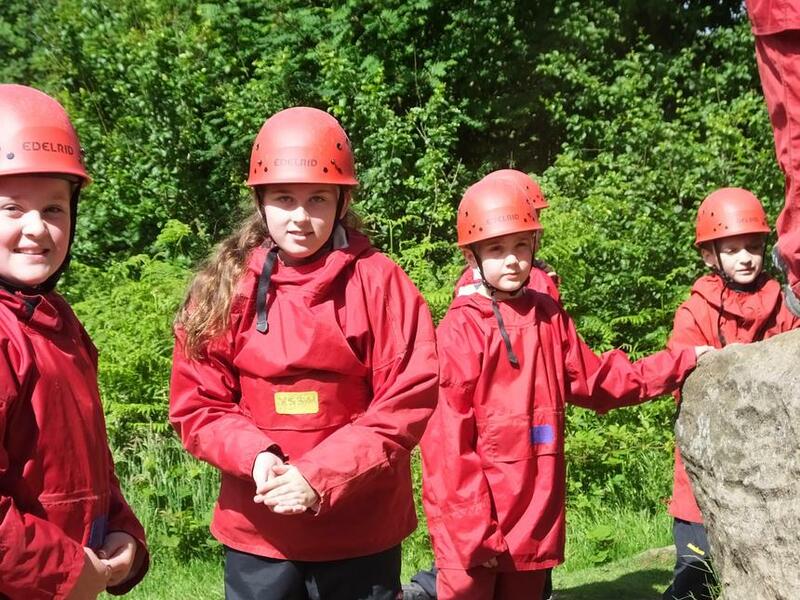 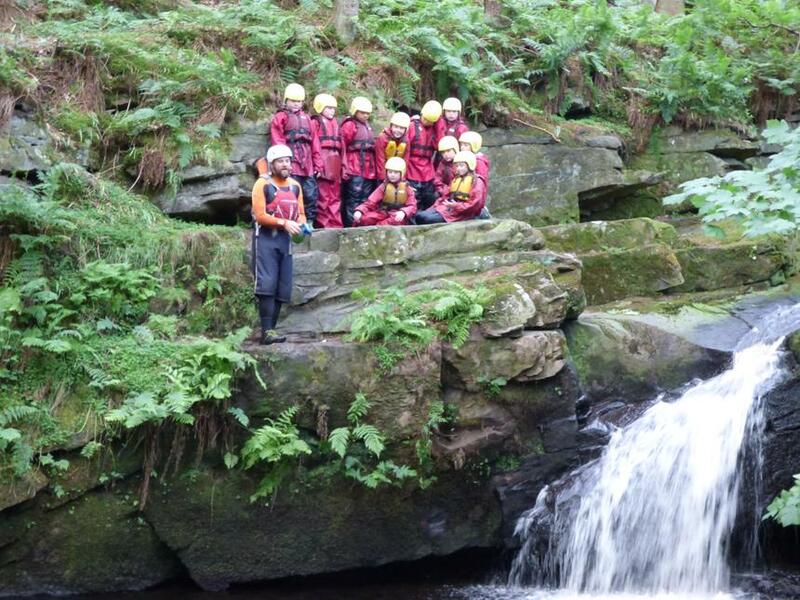 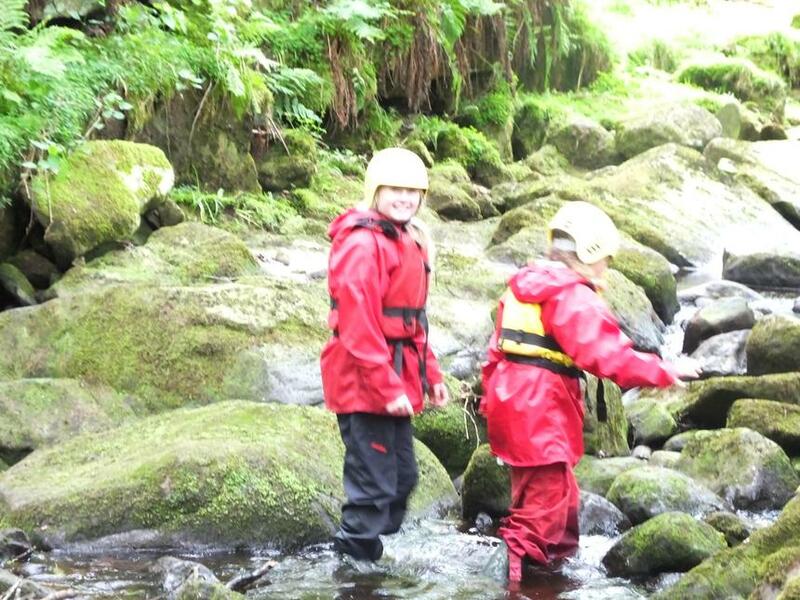 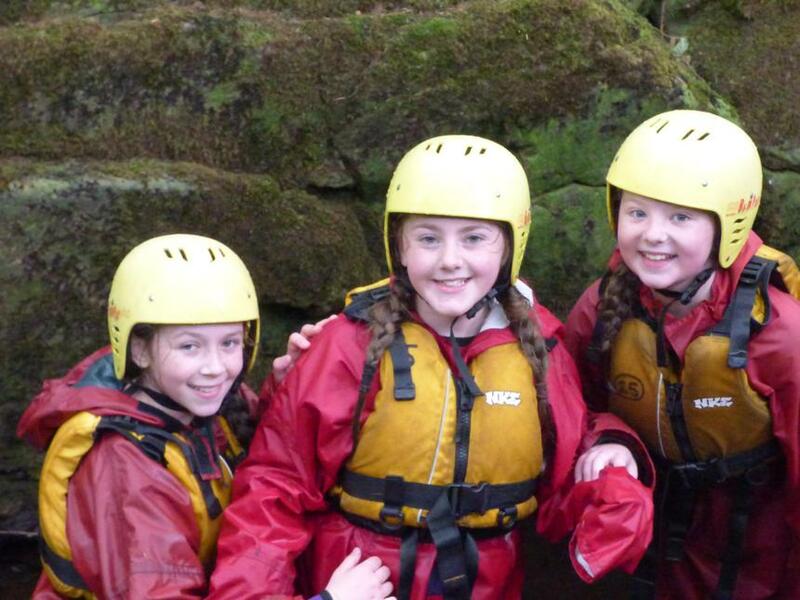 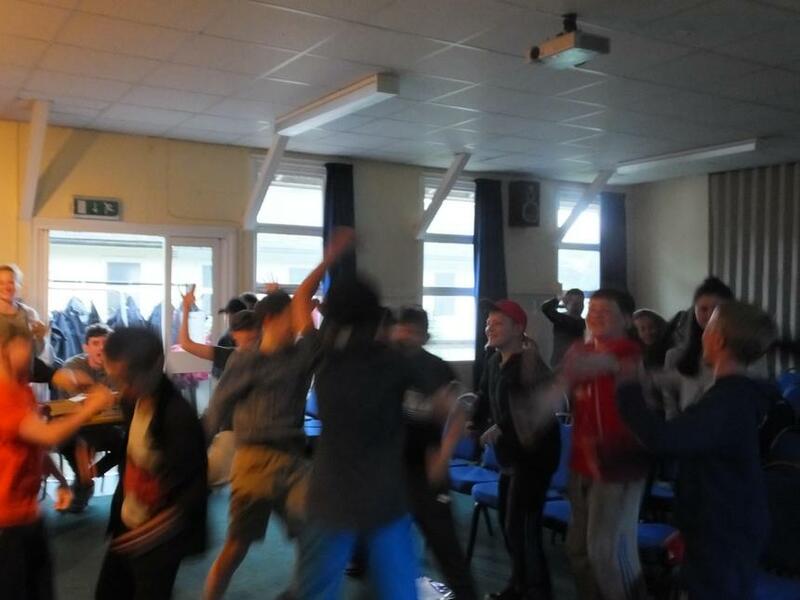 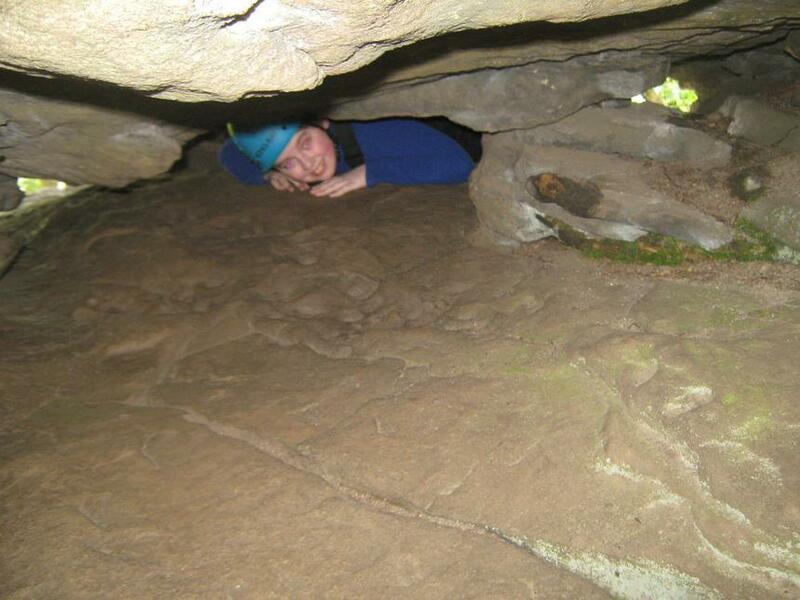 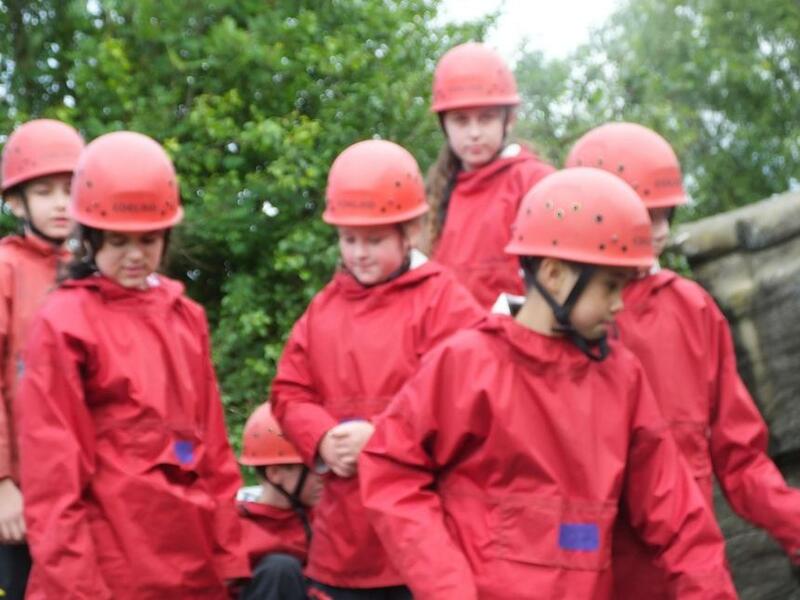 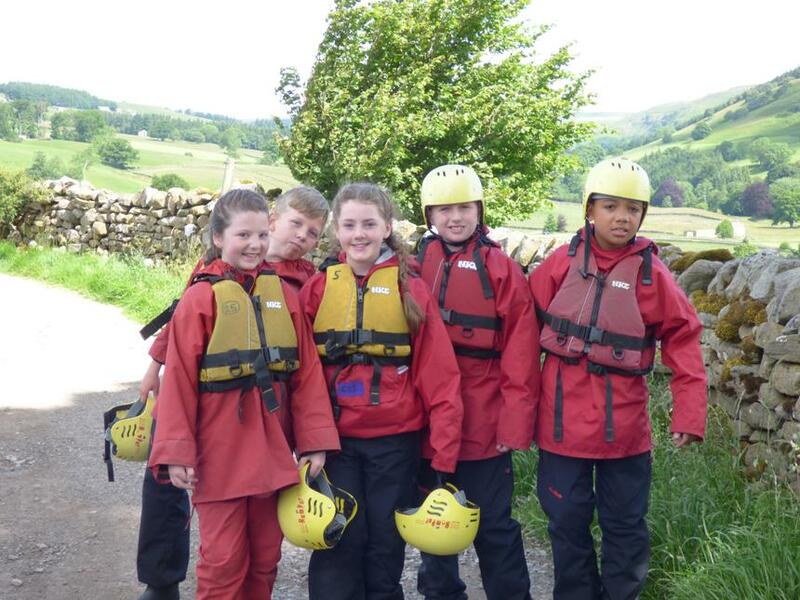 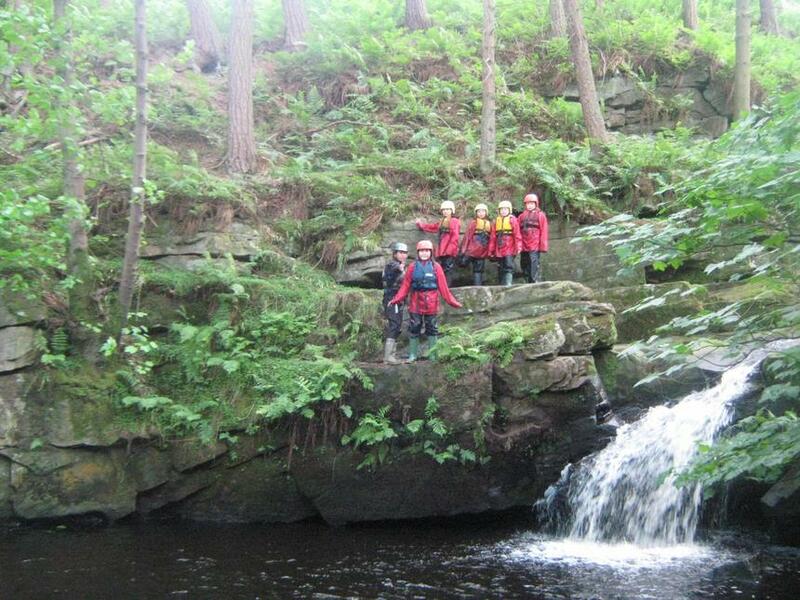 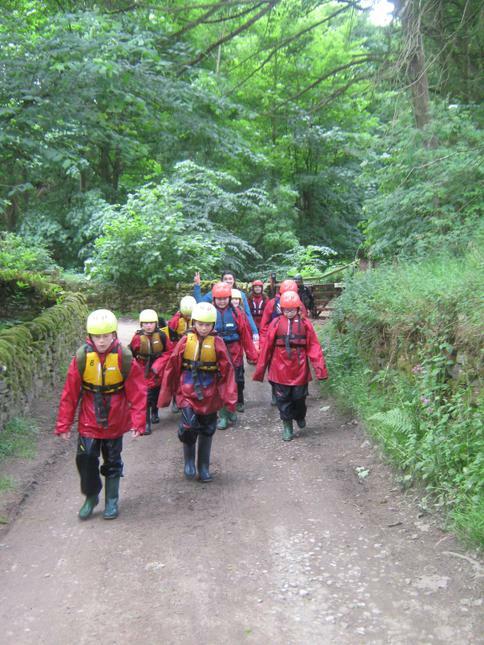 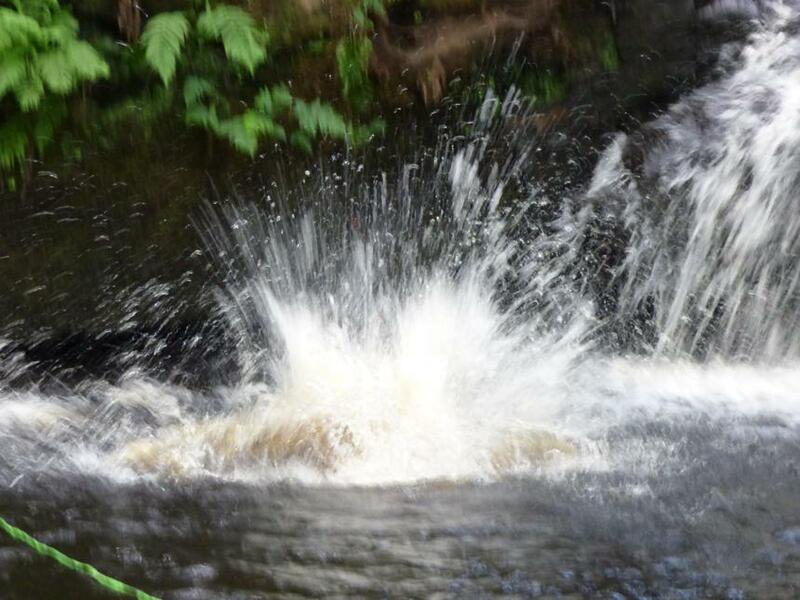 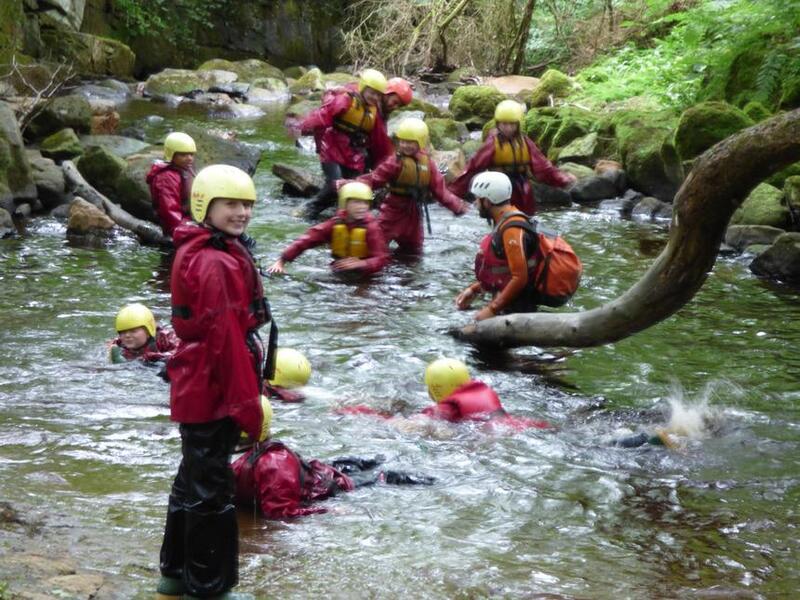 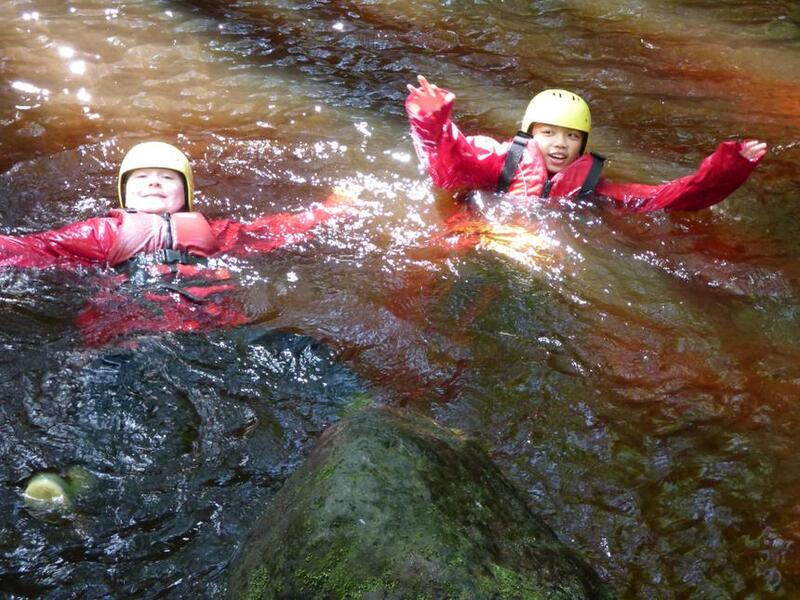 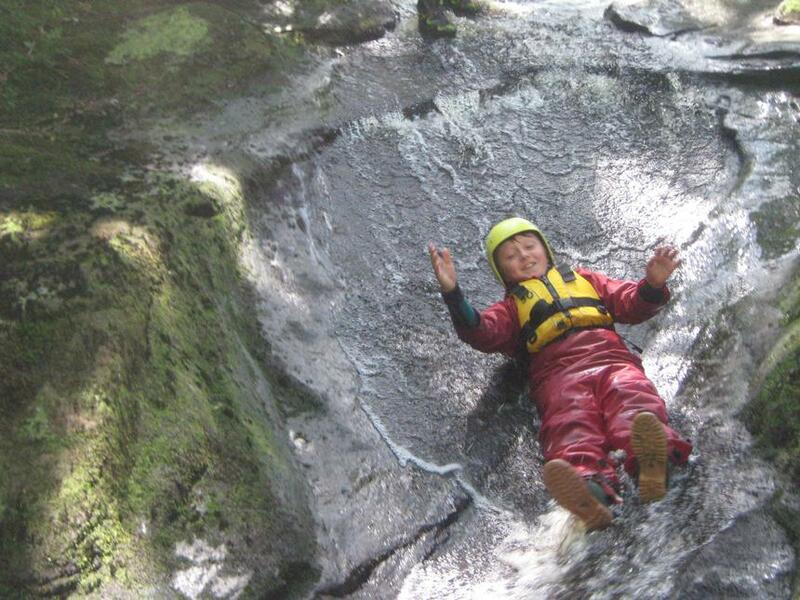 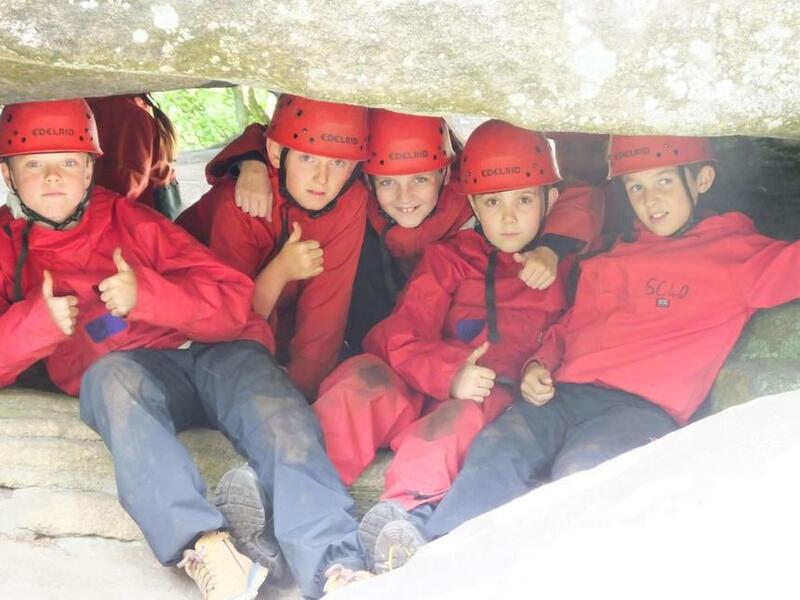 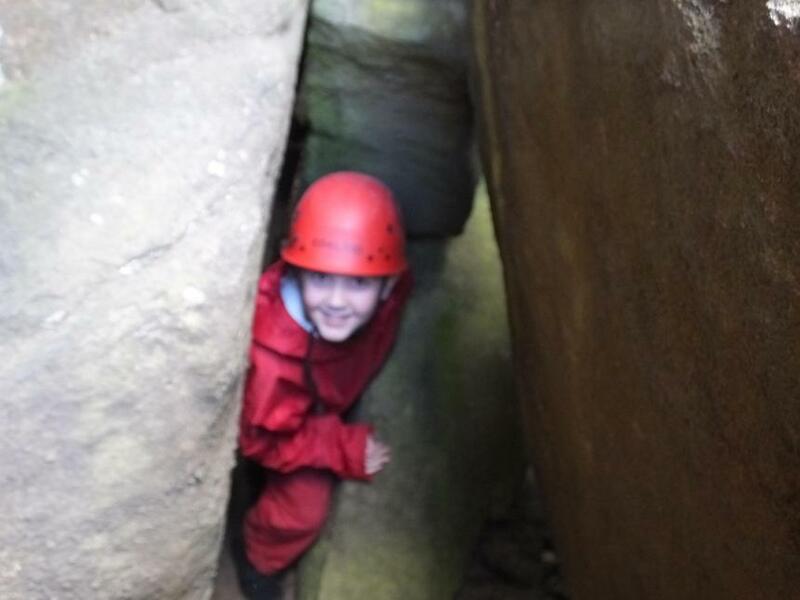 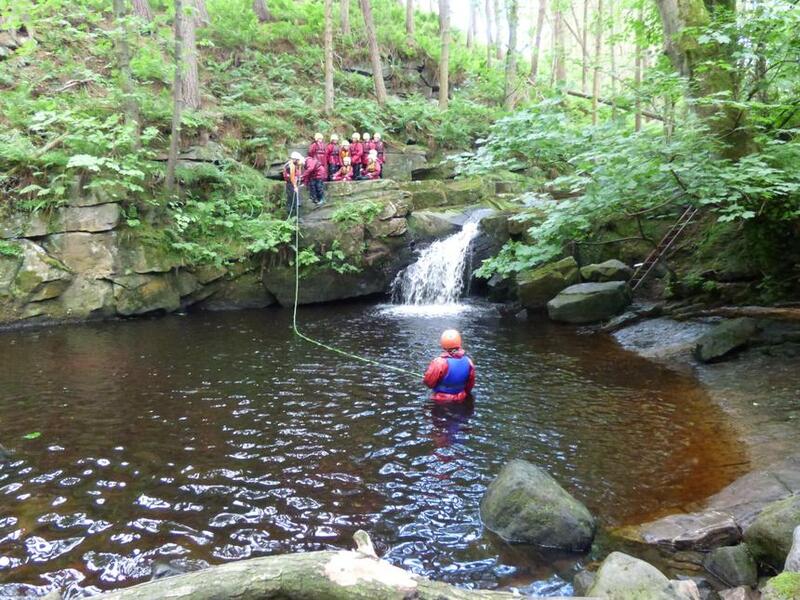 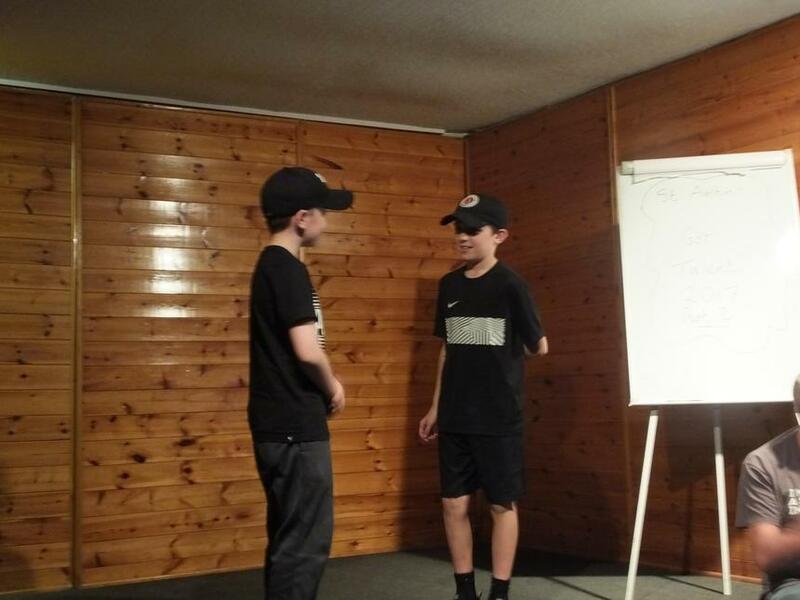 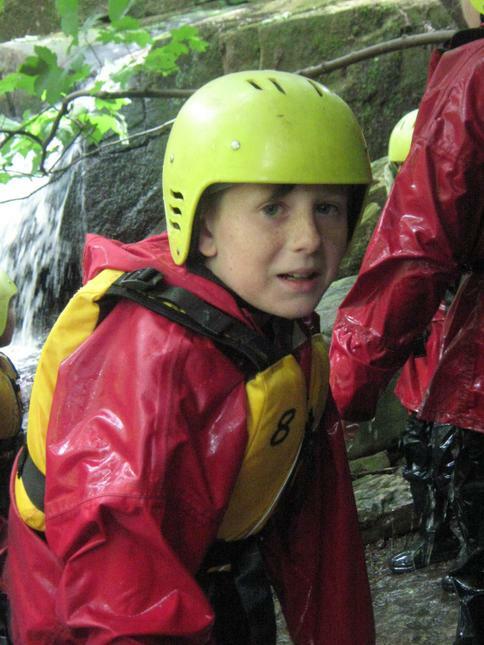 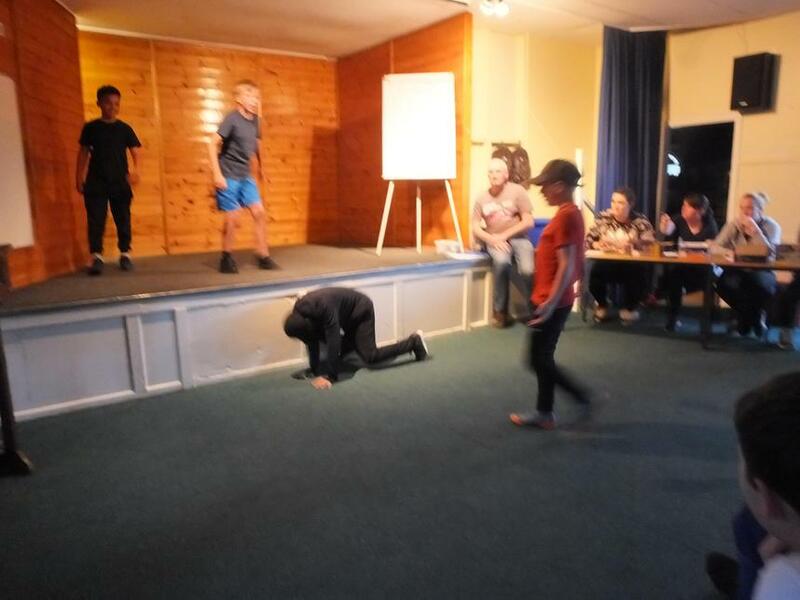 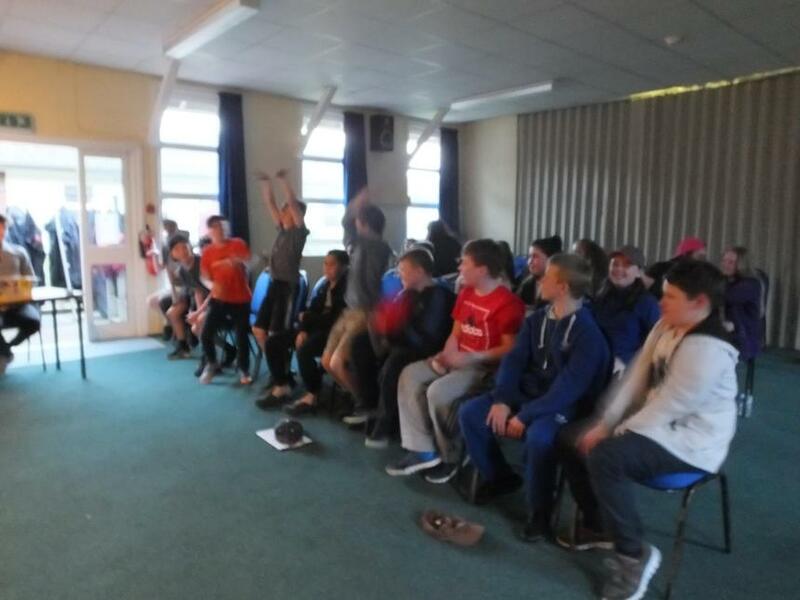 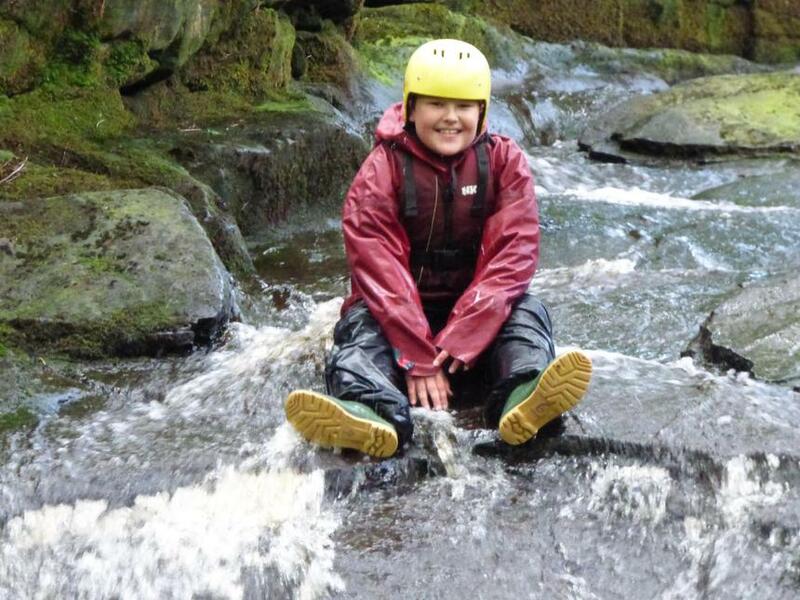 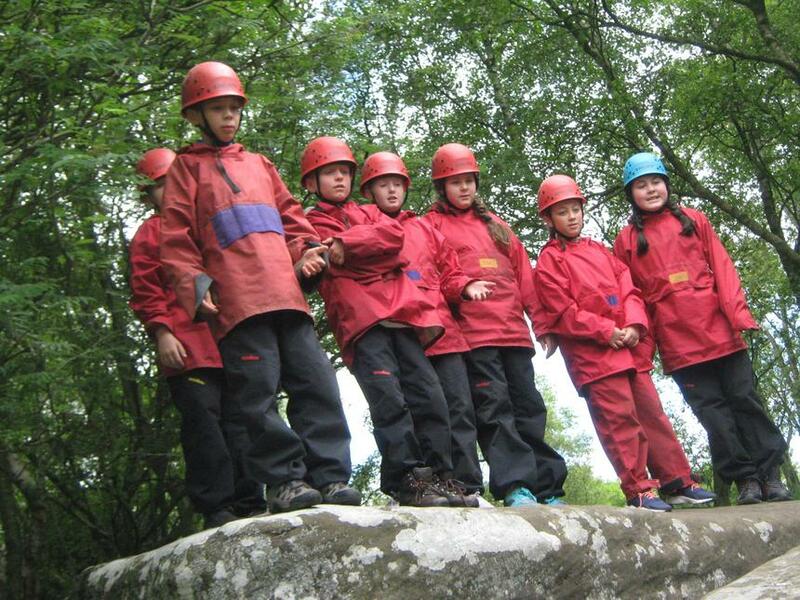 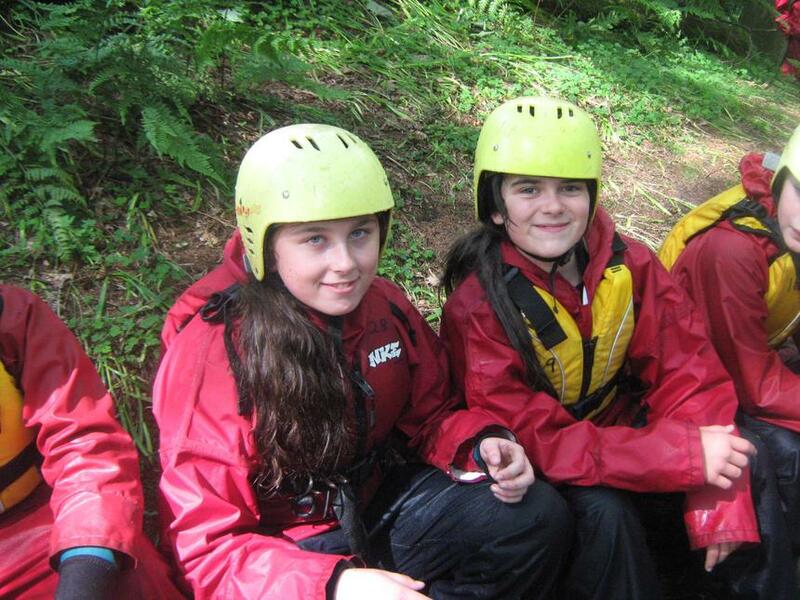 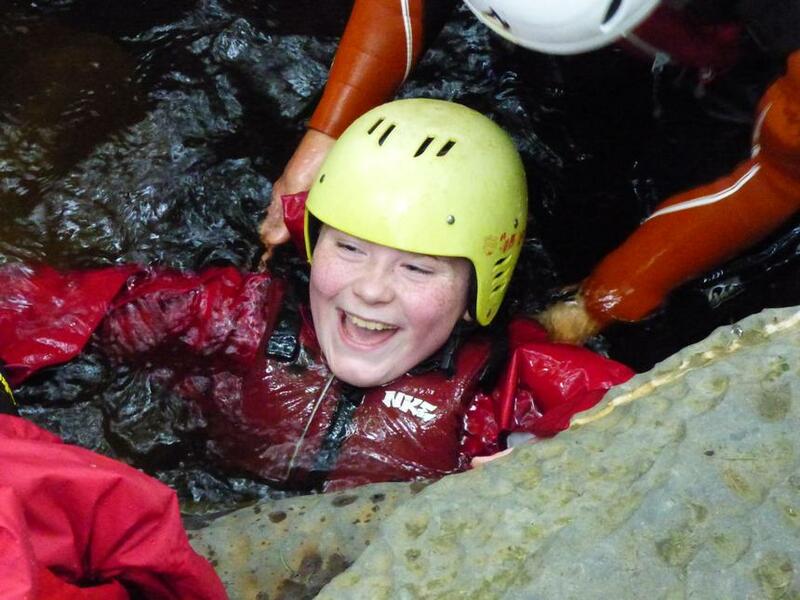 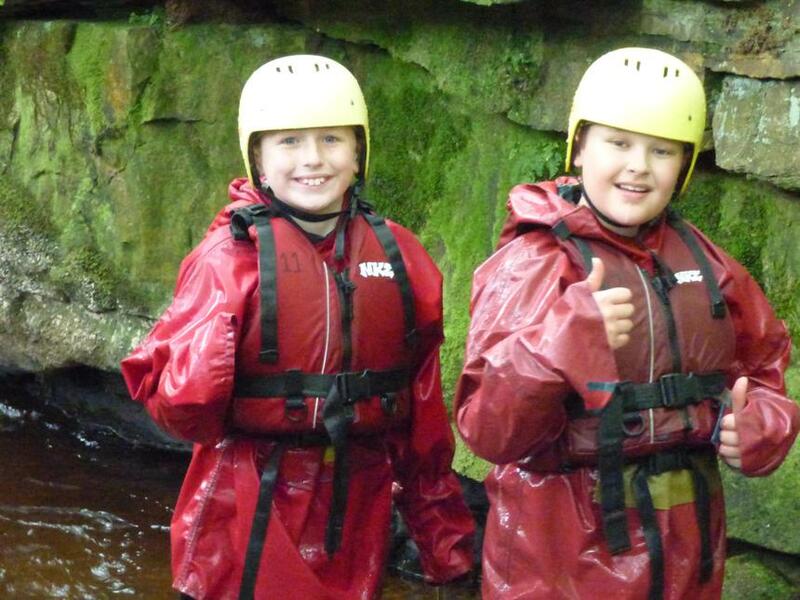 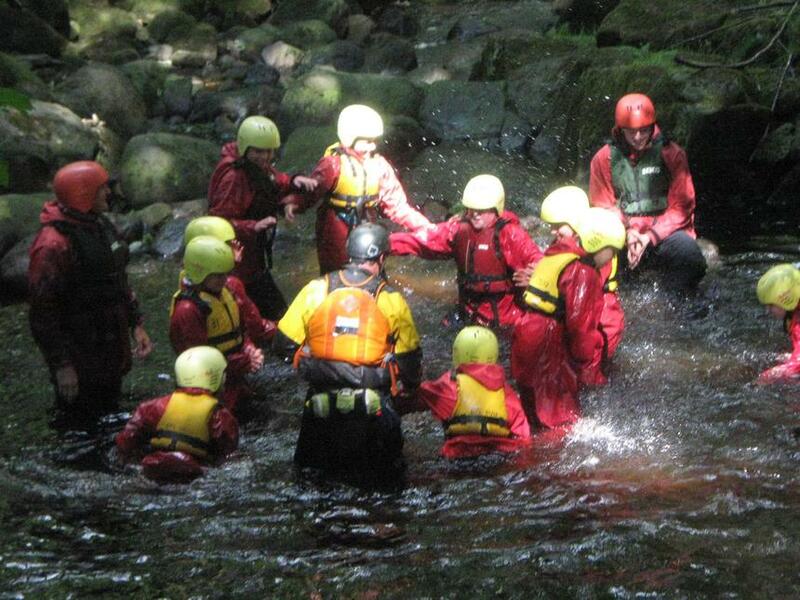 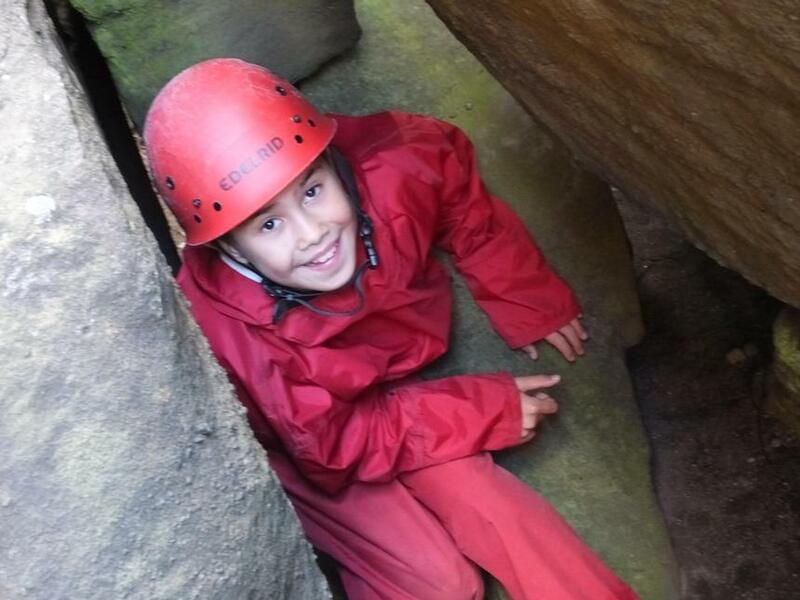 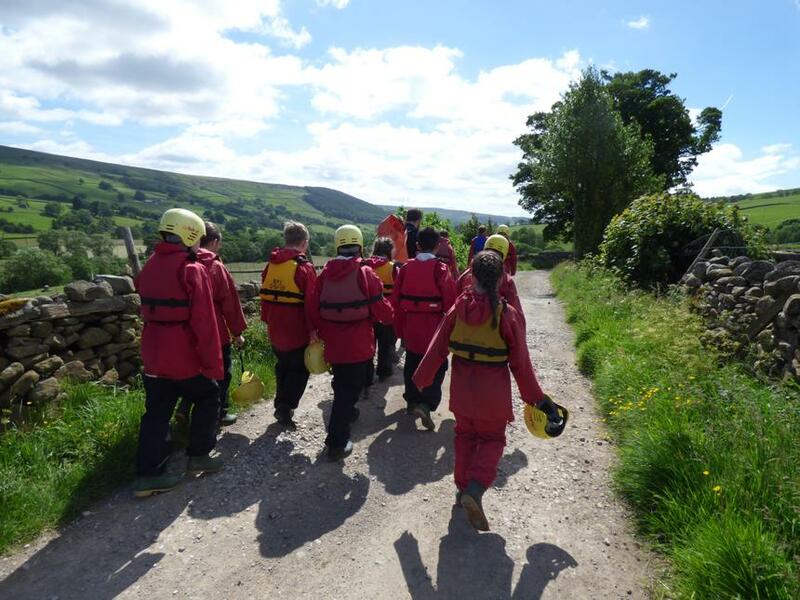 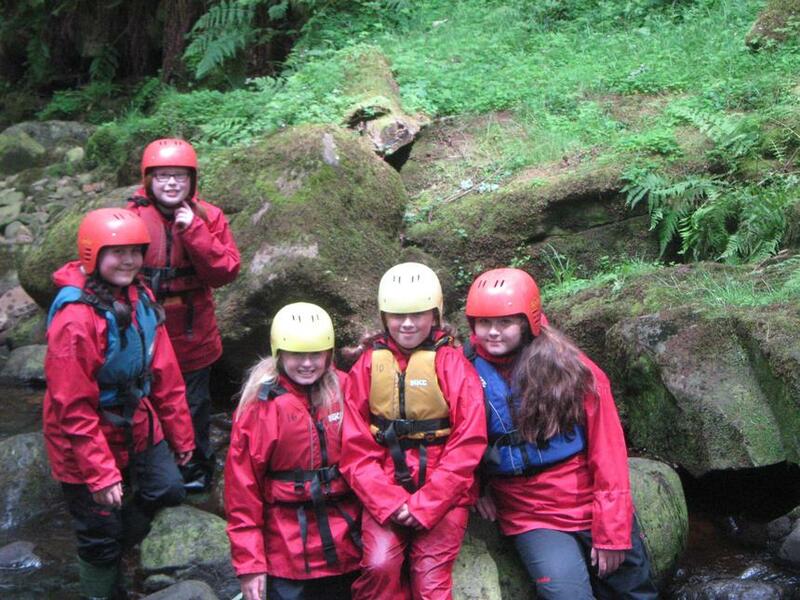 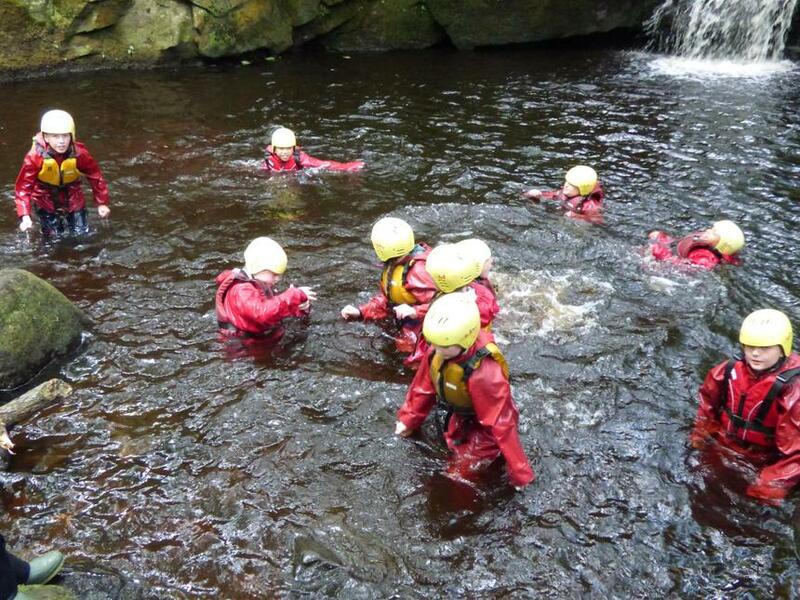 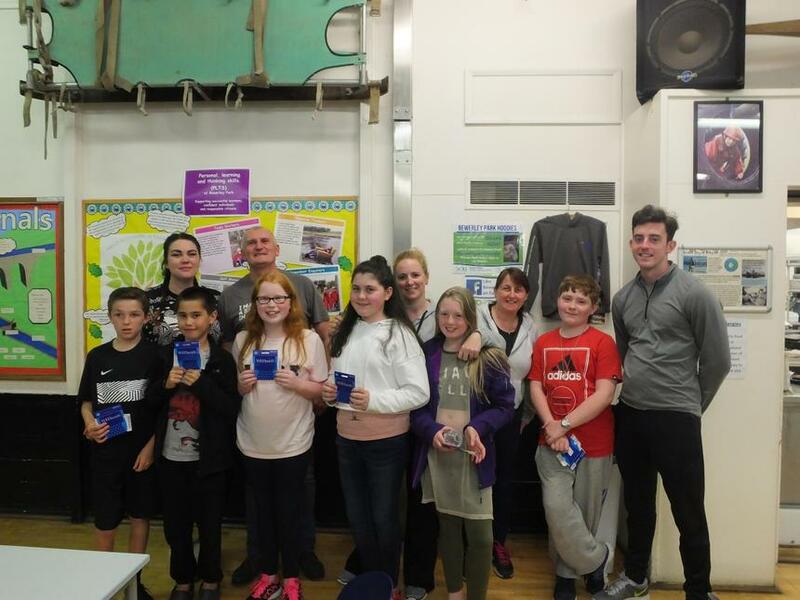 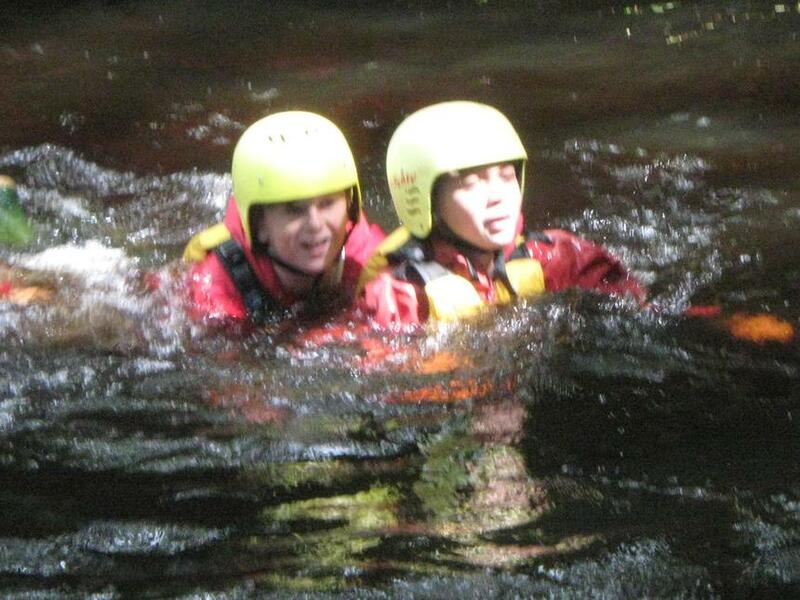 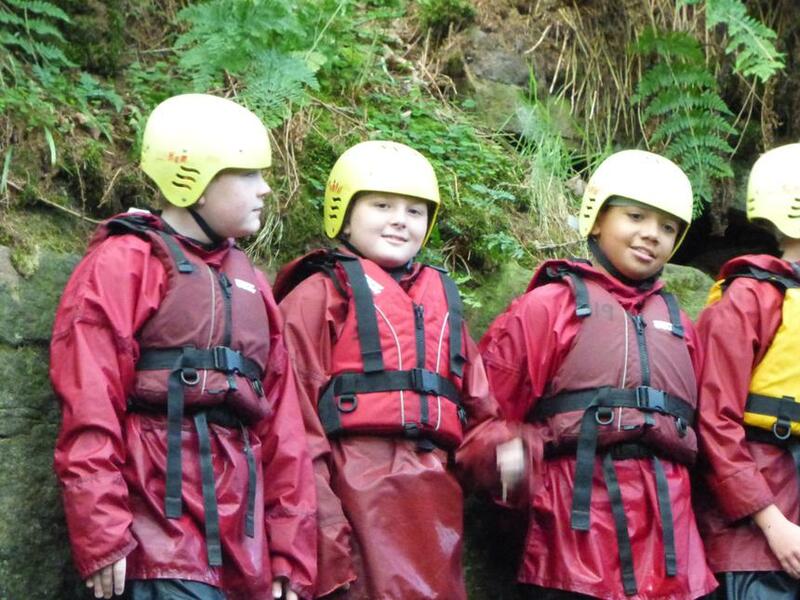 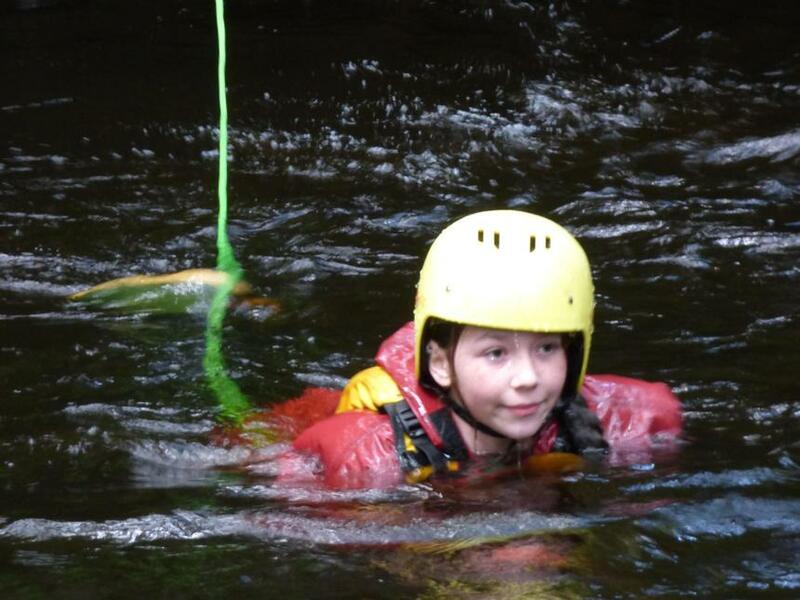 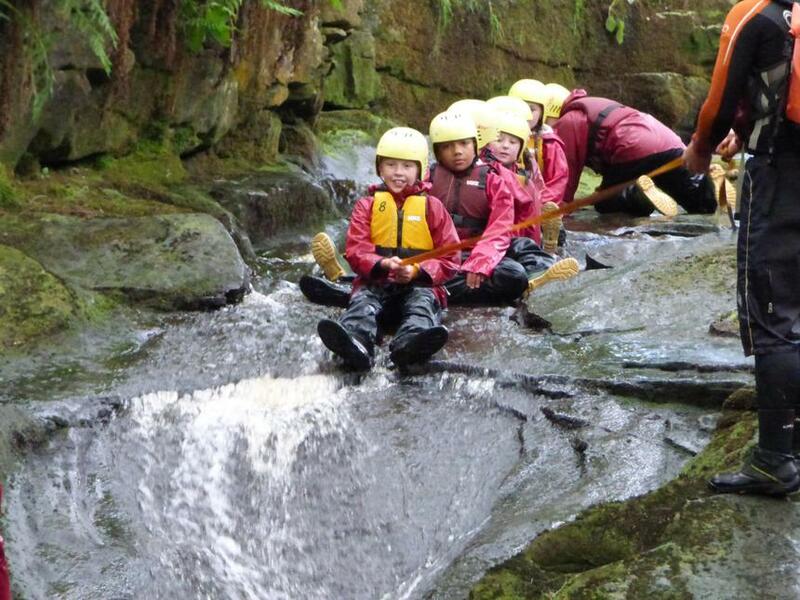 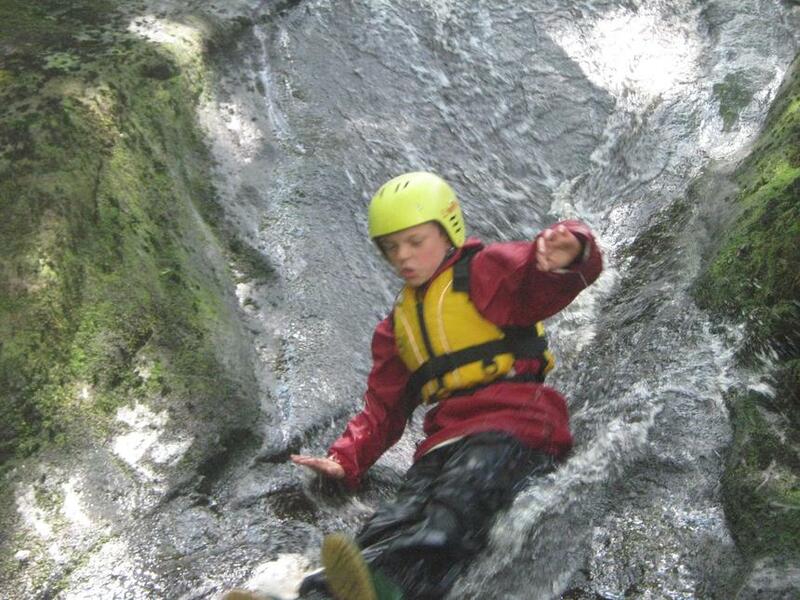 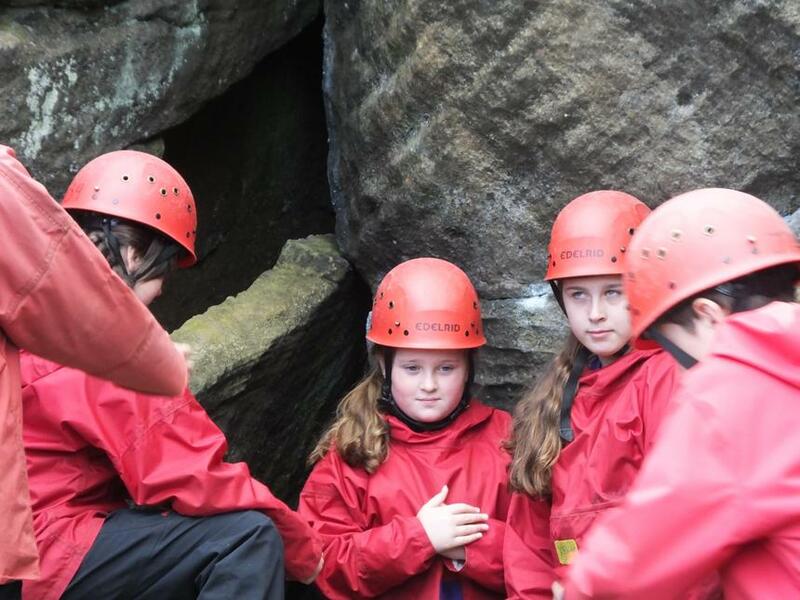 The ghyll was great fun as we splashed, waded and slid through water before finally jumping into a pool at the end of the session.At Brimham Rocks we crawled, walked, climbed, scrambled, ran, squeezed, jumped, pushed and pulled each other over, under and through the Rocks. 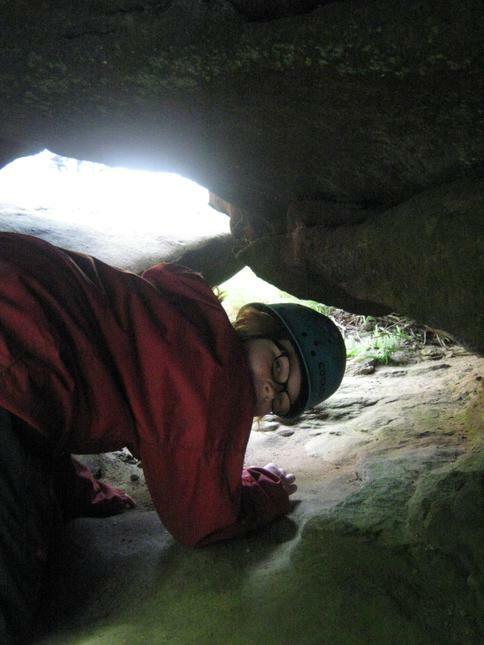 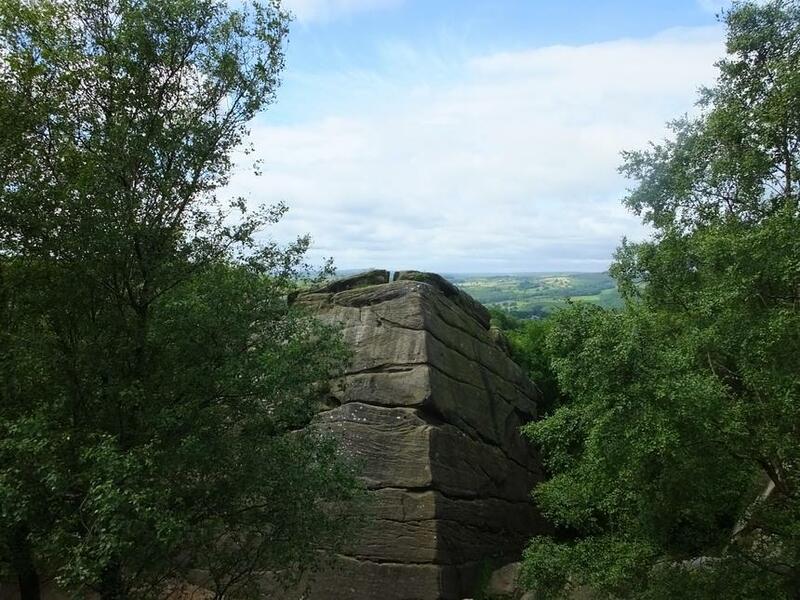 If you have never been to Brimham Rocks it is managed by the national trust and well worth a day out !